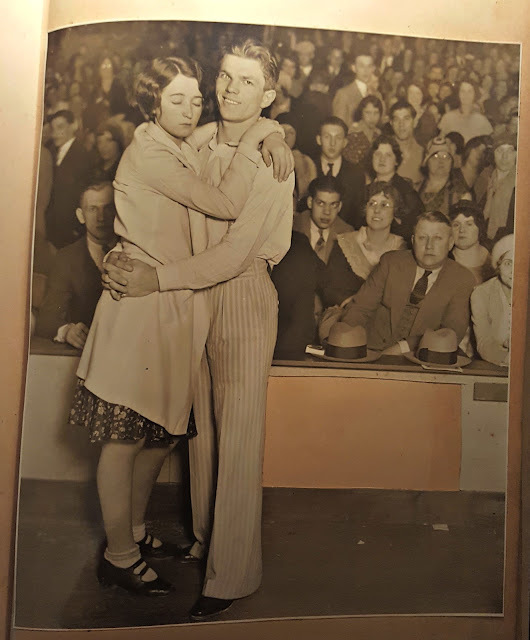 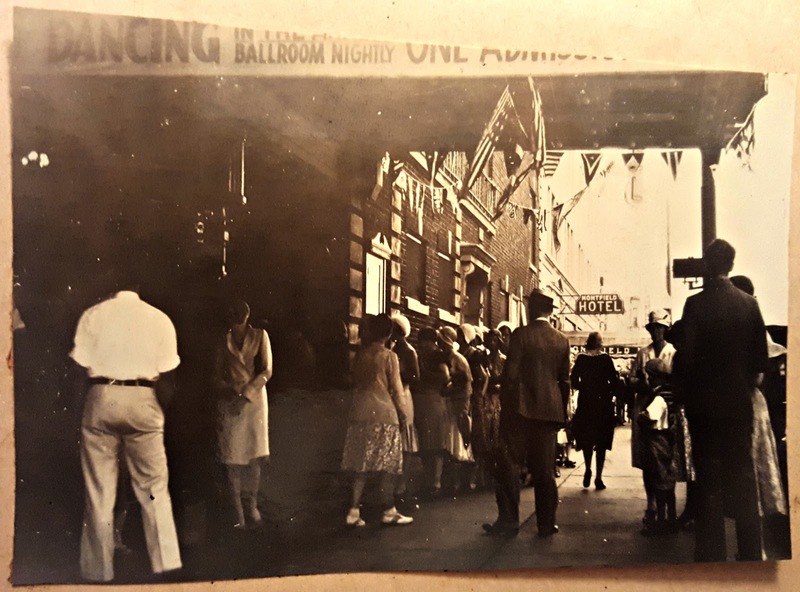 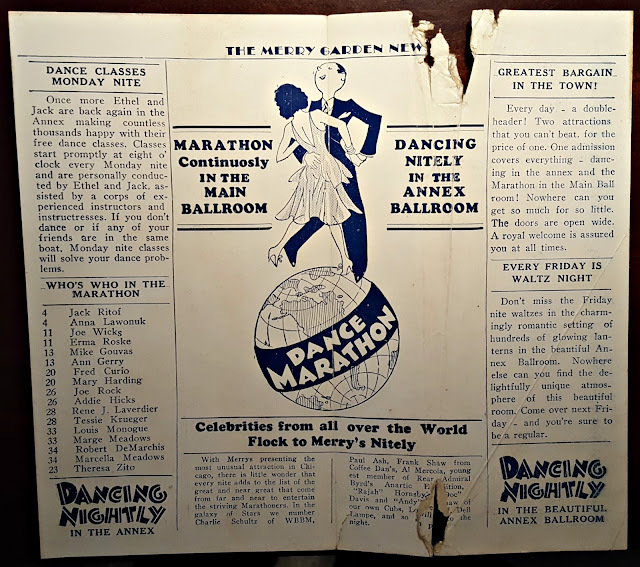 We begin this post with a music venue that was popular during the Great Depression of the 1930's when a couples that would 'marathon dance' for money and prizes. 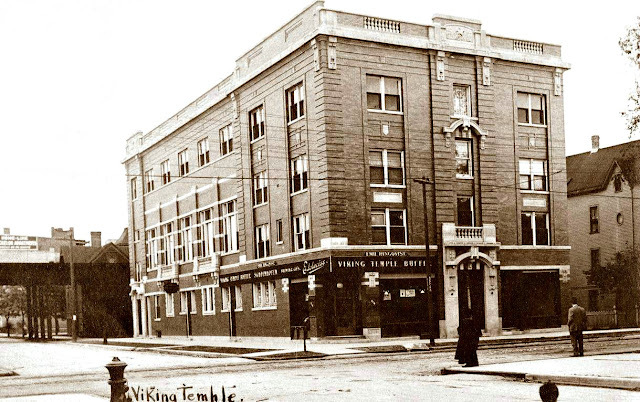 Opened on Labor Day 1921 at 3136 N Sheffield built by Ethel Kendal and Jack Lund and survived for 31 years. 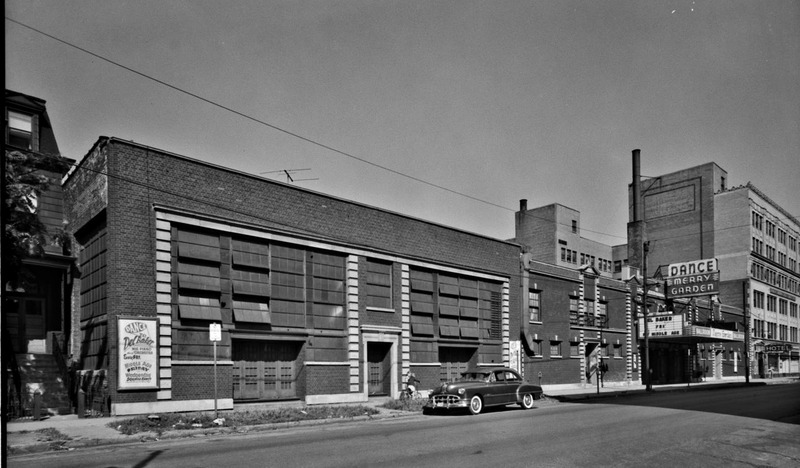 After that a the building became a warehouse and then in 1961 demolished and turned into a parking lot. 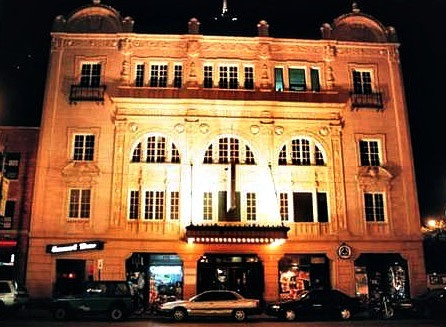 photography by G.E. 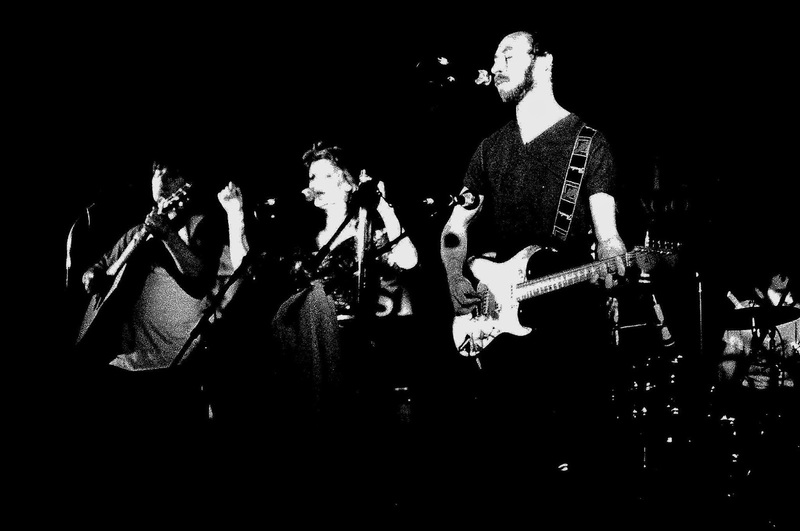 Thornrose Jr.
4 1/2 minutes! 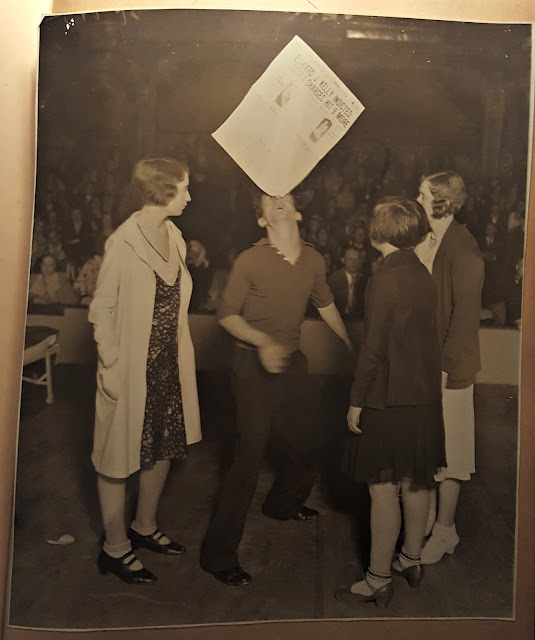 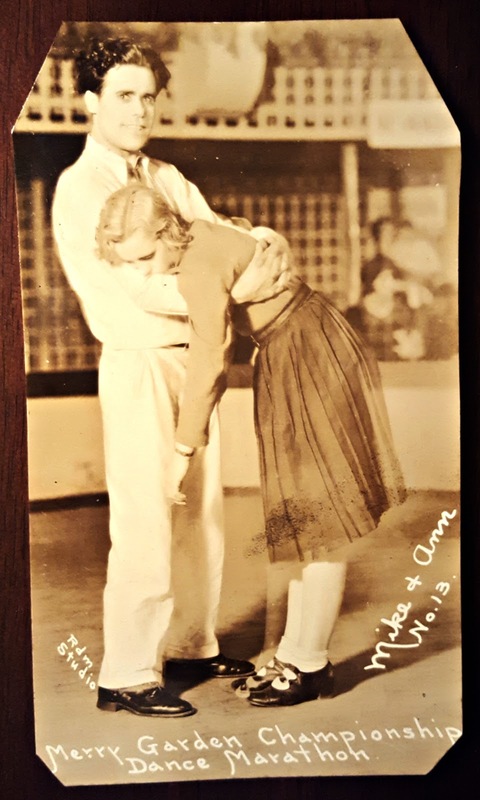 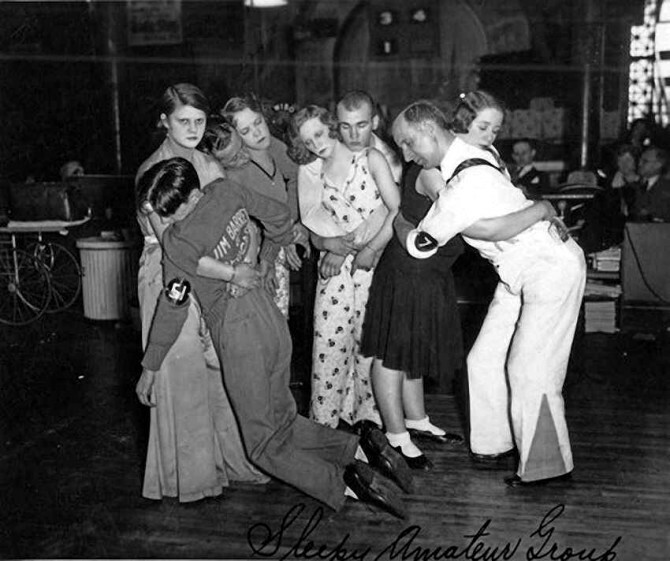 During the 1930’s, dance marathons weren't for the faint at heart but rather taken very seriously, competitively for cash and prizes, physically & emotionally exhausting. 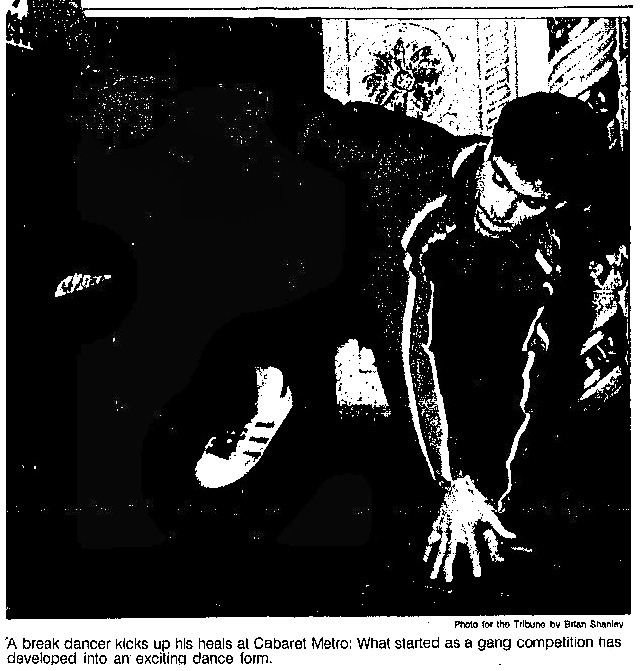 One particular dance endurance contest began on August 29th 1929, and didn’t stop until April 1st 1931. Mike Ritof and Edith Boudreaux claimed first prize of $2,000 cash, and the marathon record. 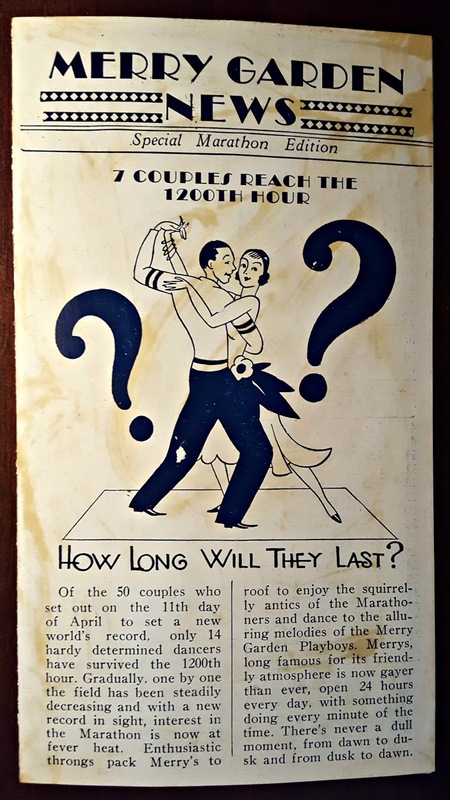 They danced for a total of 5,152 hours and 48 minutes. 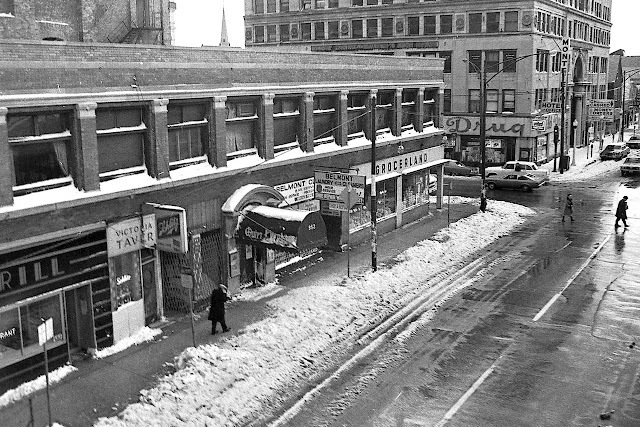 Alan Halfen via Forgotten Chicago-Facebook 1950's? 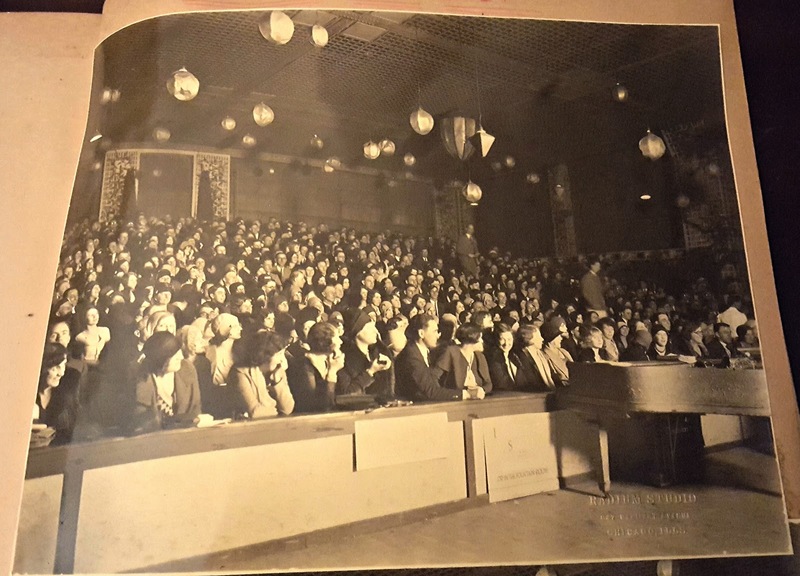 This ballroom was operated by Andy Anderson located inside the Chateau Theater on the 2nd floor at 3810 N Broadway. 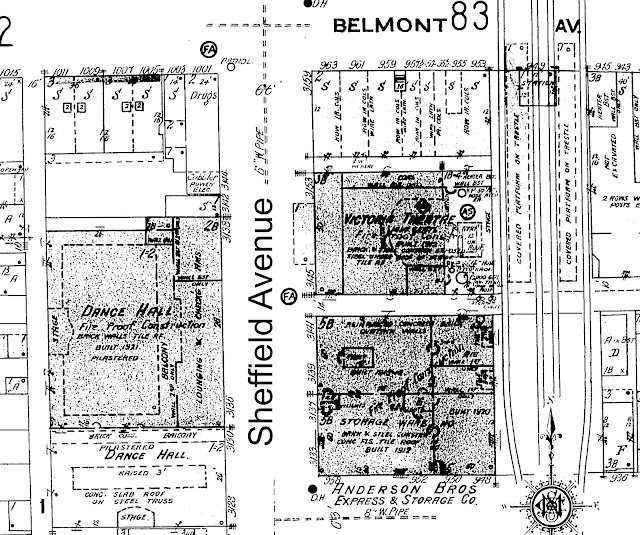 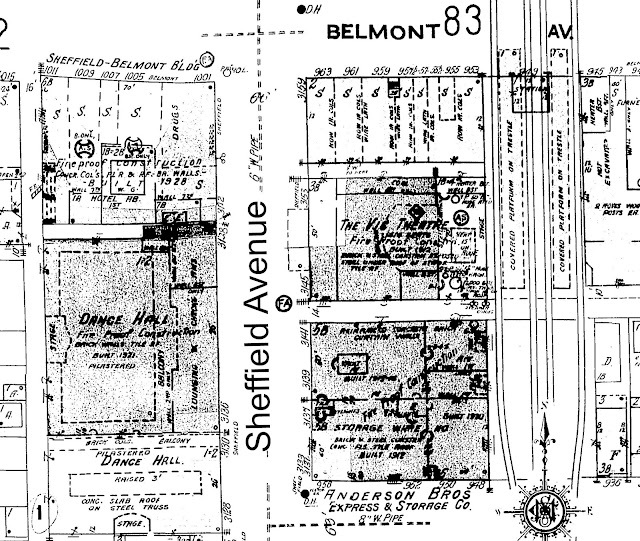 The ballroom size was 6,660 square feet built in sometime before or just after the early 1920’s. 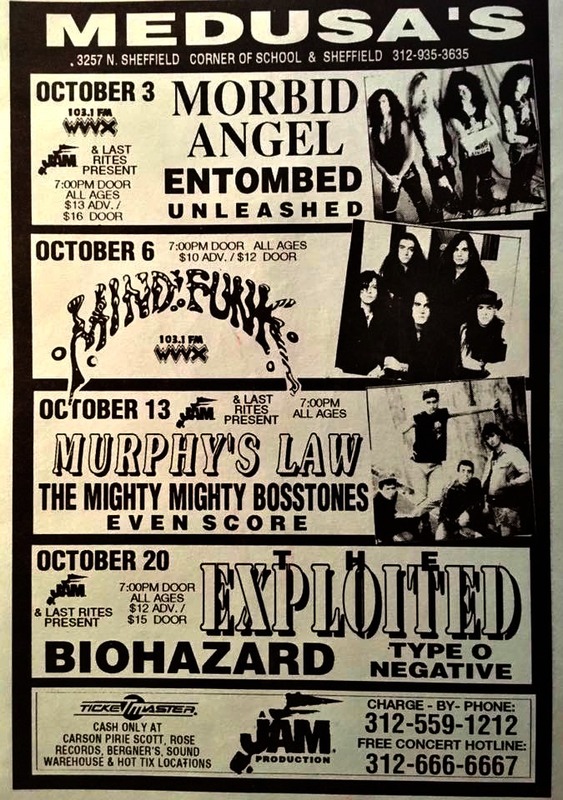 The establishment featured mostly local bands. 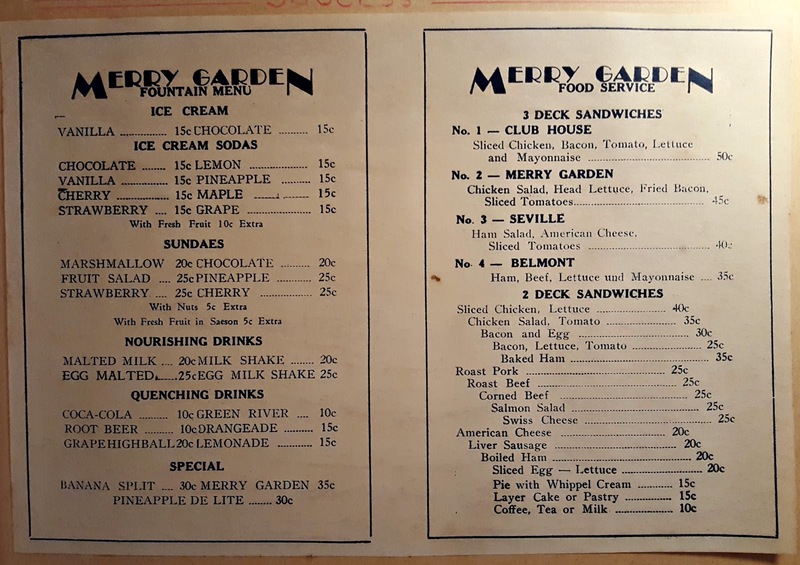 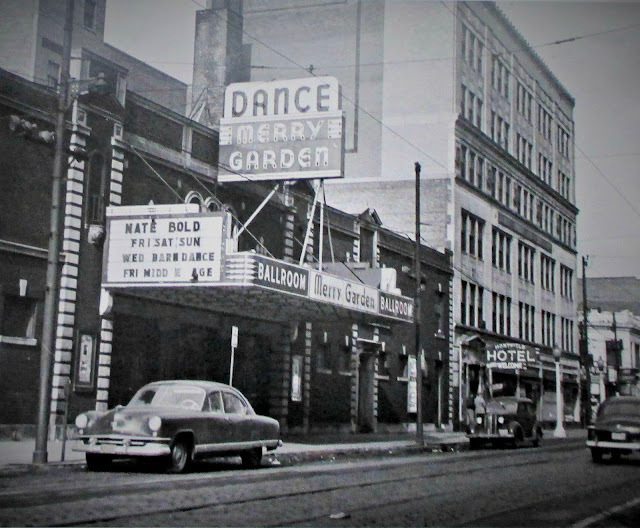 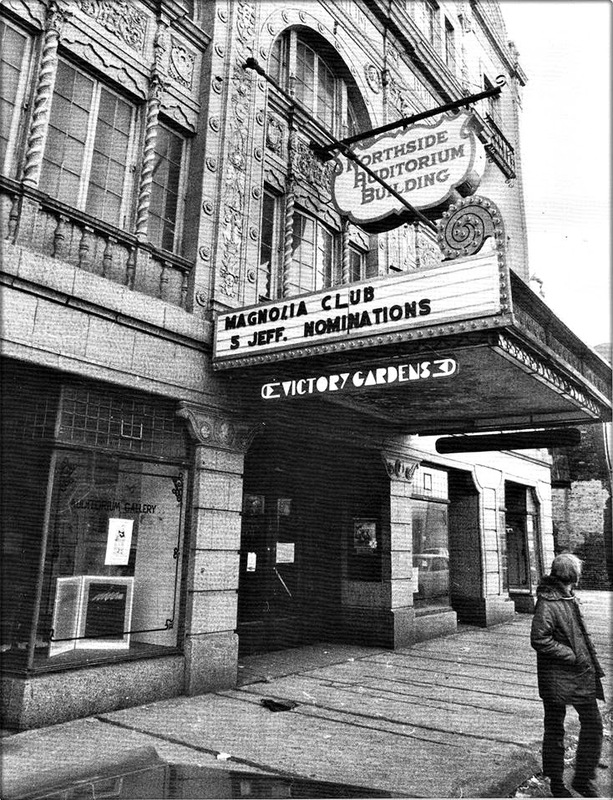 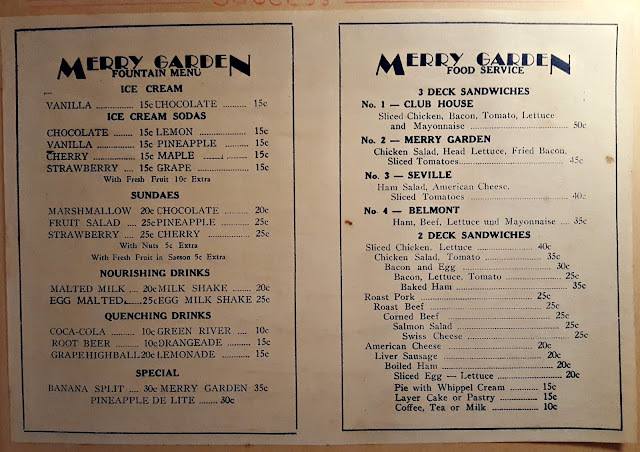 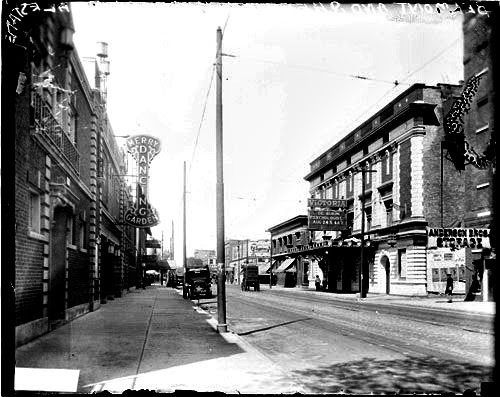 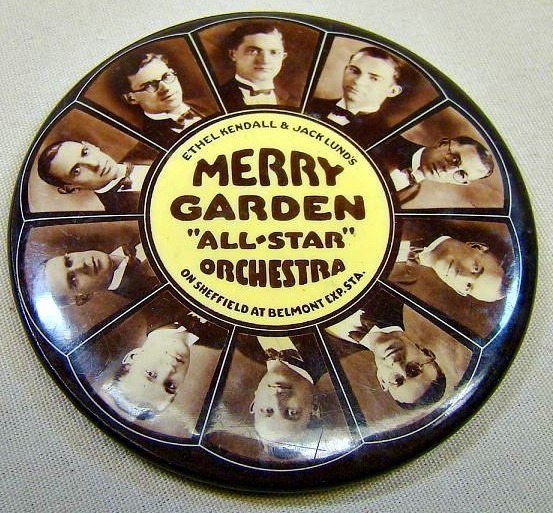 Across the street along Grace Street was the Bismarck (Marigold) Gardens that also featured entertainment that included live performances and 'Big Band' groups from early 1890's til mid 1920's. 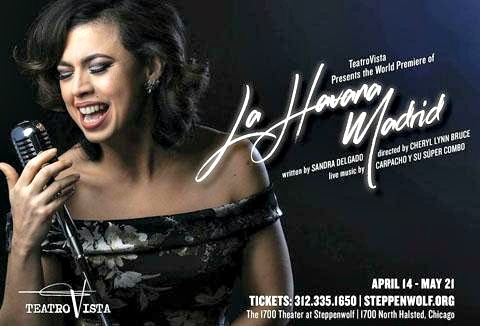 a Latin social club and nightclub where Cubans - followed by an immigrant population from Puerto Rico, the wider Caribbean and Colombia - gathered to dance, listen to the music of their homelands and speak their first language, Spanish. 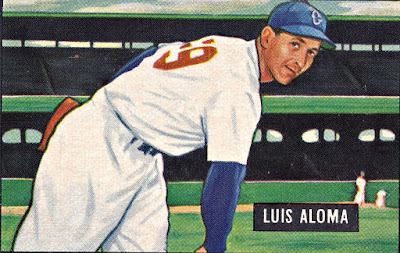 The club was opened by Luis “Witto” Aloma, a Cuban-born player for the White Sox in the early 1950's, who wanted his fellow Cubans to have a place where they could come to drink coffee and play cards and dominoes. 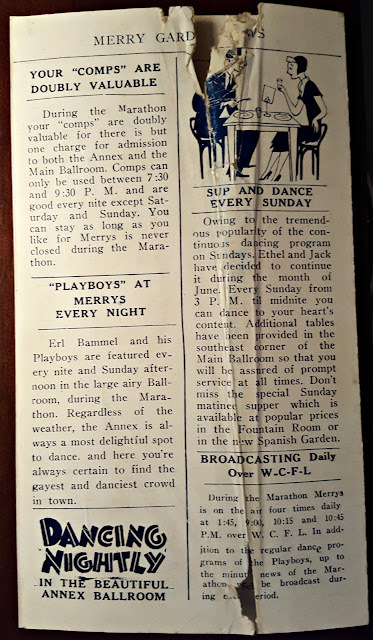 Eventually it morphed into a more lavish operation with a beautiful dining room featuring Cuban musical acts and a full Cuban/Spanish menu. 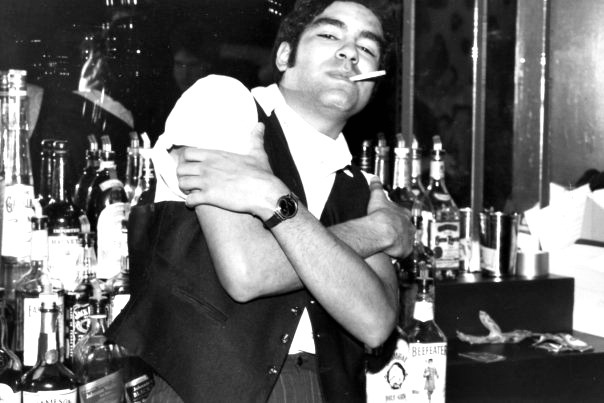 “Along the way the ownership changed hands as Tony Quintana, a very respected Puerto Rican radio and television personality, businessman and activist [host of the 1960's radio show “Tony’s Latin A-Go-Go”], took it over,” said Delgado. 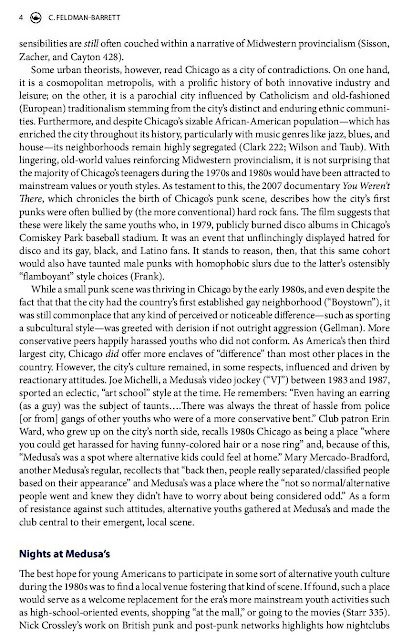 And then there was the matter of music, which, as Delgado explained, “changed over time at the club, moving from the original mambo, cha-cha and romantic boleros, and all the African rhythms of Cuban music, to the salsa sound that really was born in the U.S. & is kind of a multicultural baby.” It apparently closed in 1971. 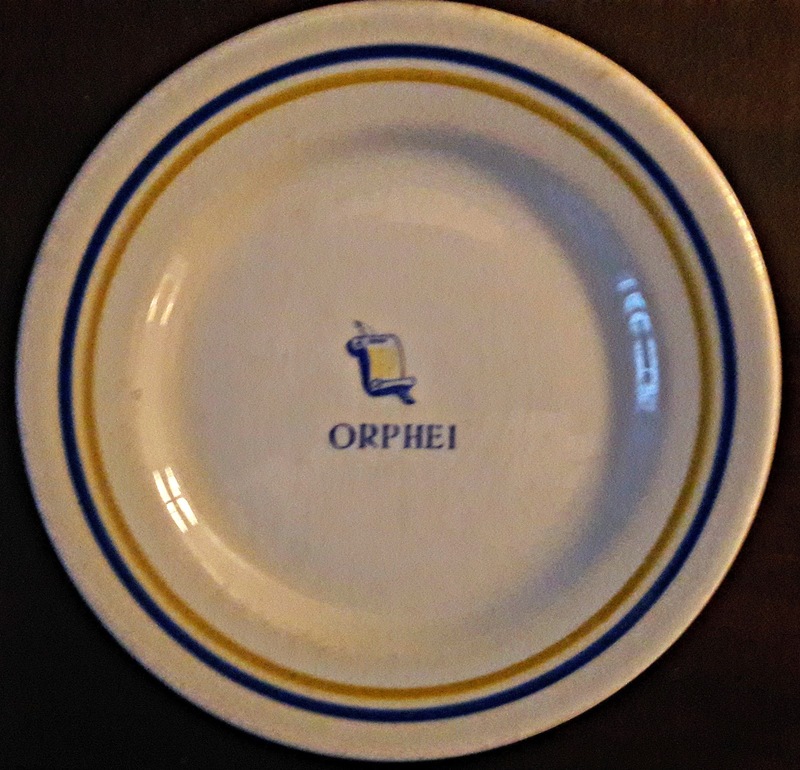 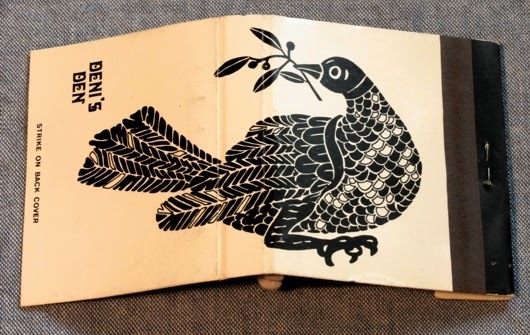 According to Forgotten Chicago, the Orphei Singing Club was a Swedish-American social club that featured singing, gambling, wrestling, and an art gallery. 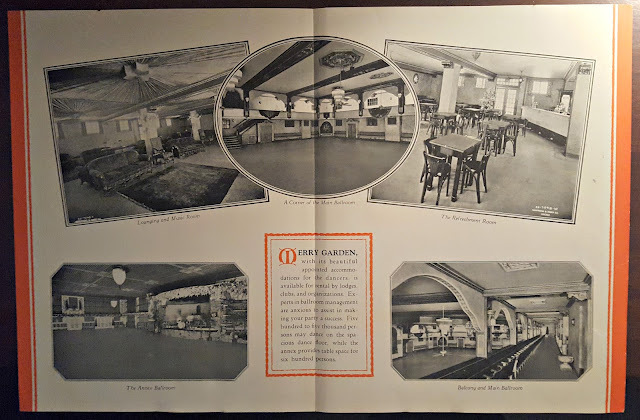 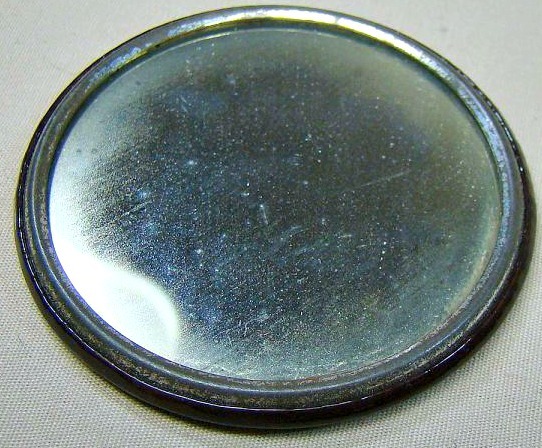 It was also used to host social events. 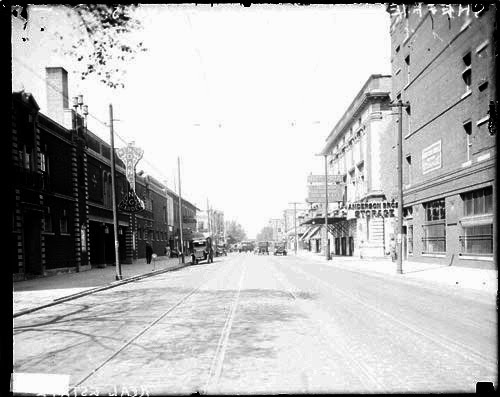 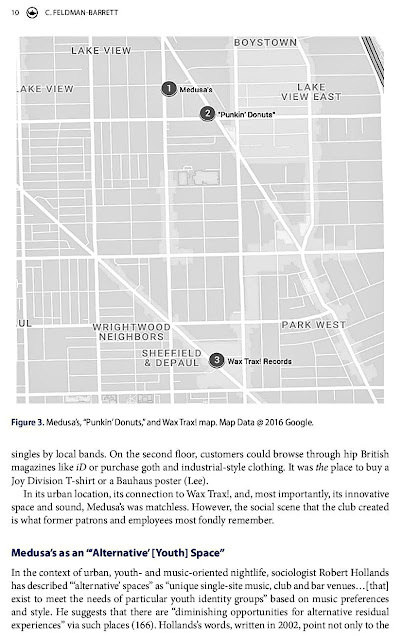 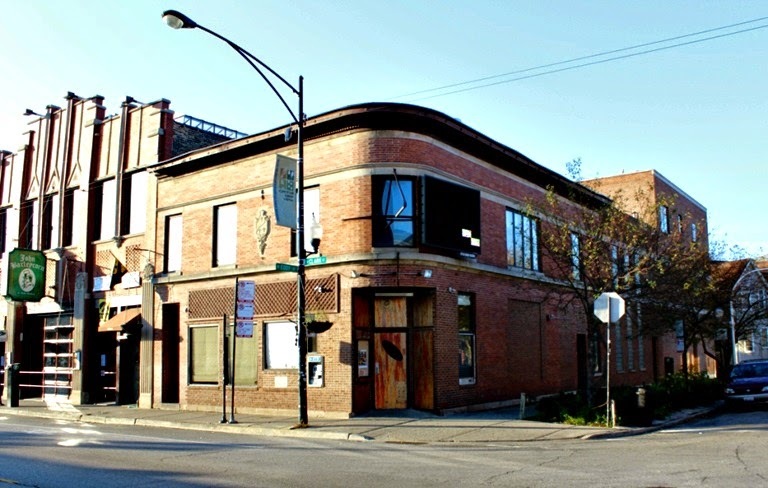 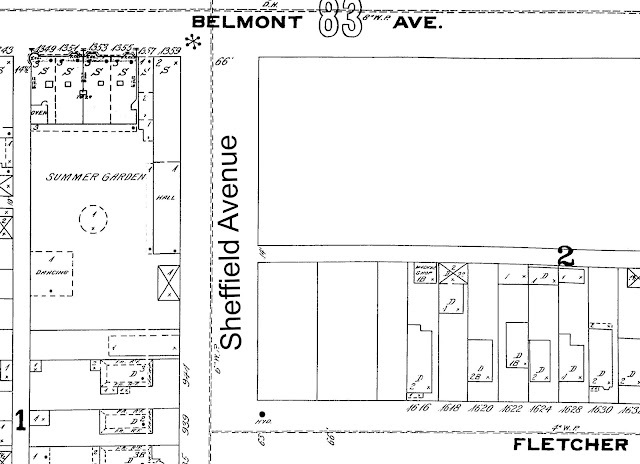 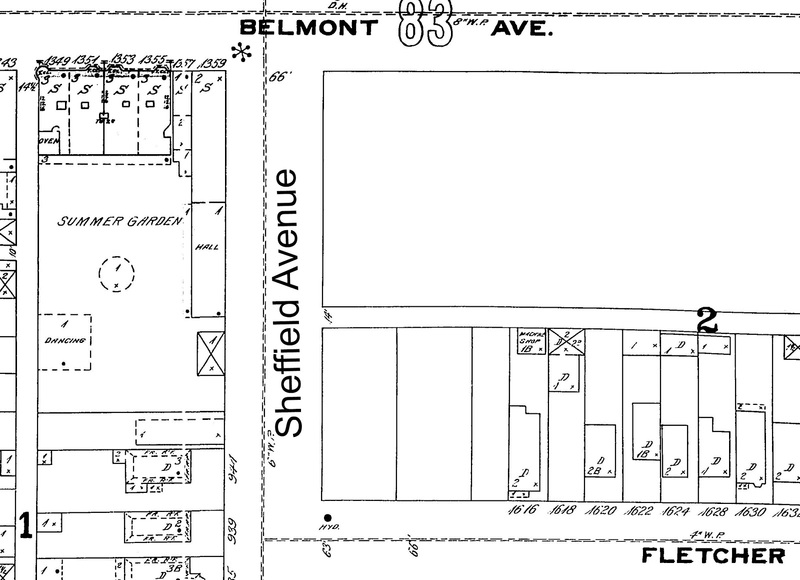 The club purchased a building at 1332 W. Irving Park Road approximately 1930 (though it is unclear whether the purchase of the building signals the start of the club or whether it was already in existence). 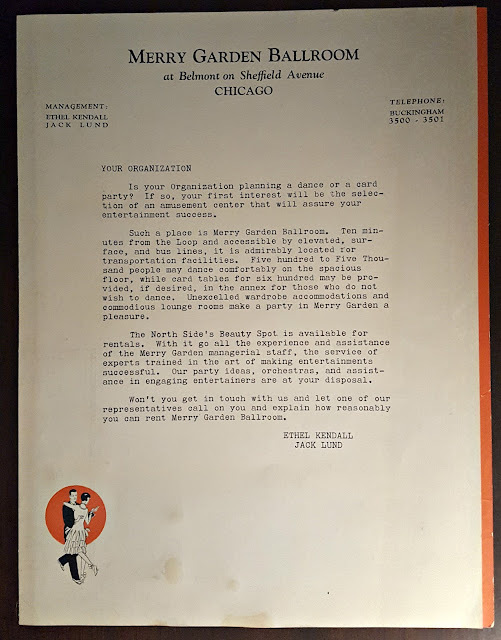 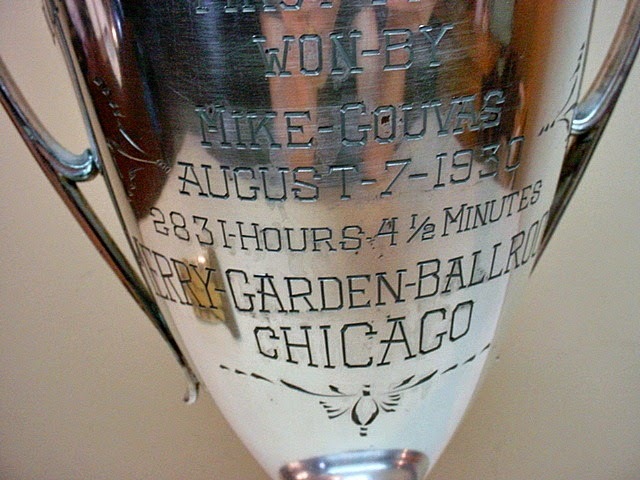 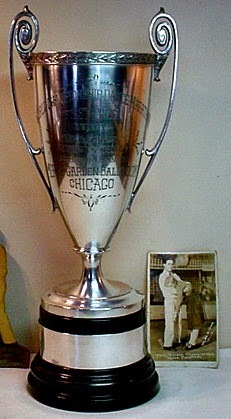 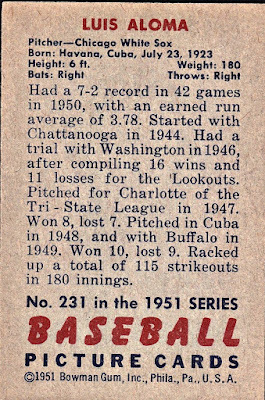 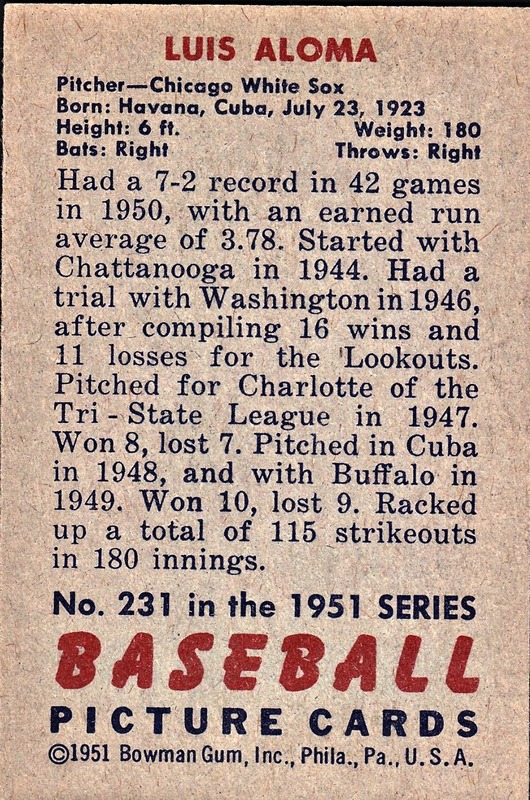 The club was also listed by Cook County as a tax-exempt organization in April 1943. 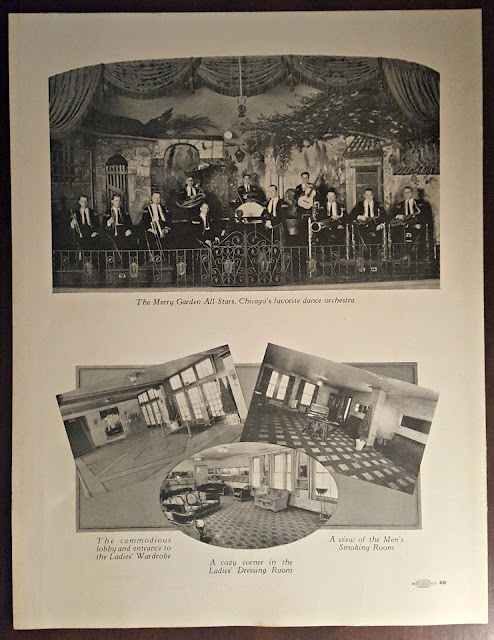 The club disbanded by 1974.The singing organization apparently had a building, a possible social hall, on somewhere on School Street prior to 1930ish. 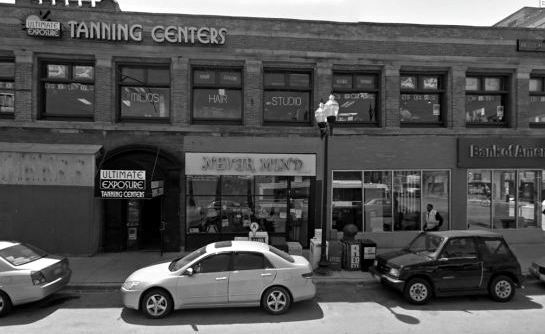 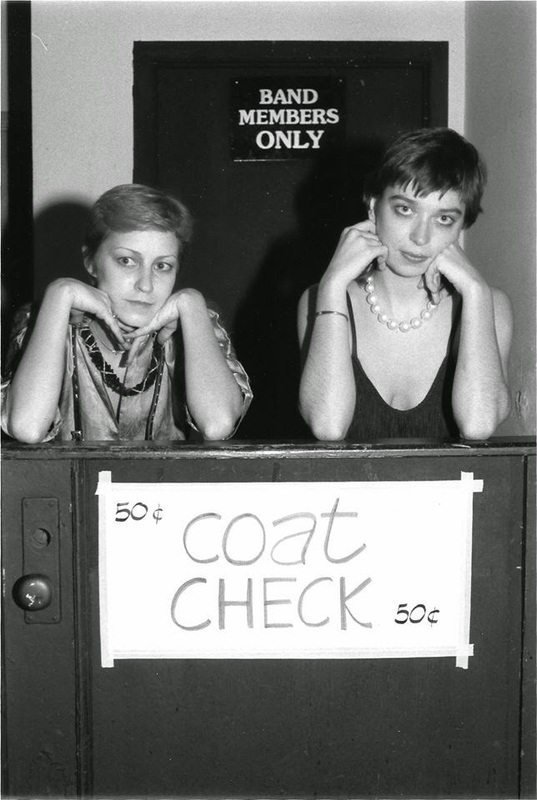 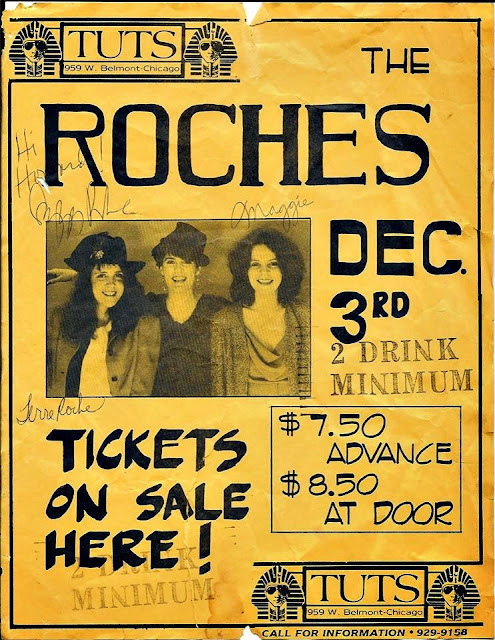 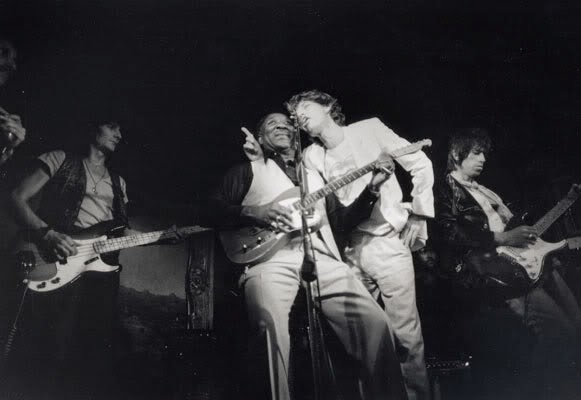 This venue was located 953 W. Belmont Avenue between the years 1969-1979 on the second floor of a vintage and still existing building on the corner of Belmont and Sheffield, a short walk from the Belmont station L stop. 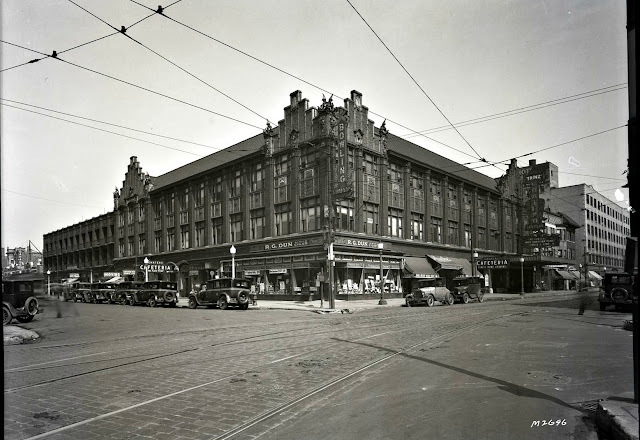 Join the conversation on Forgotten Chicago-Facebook! 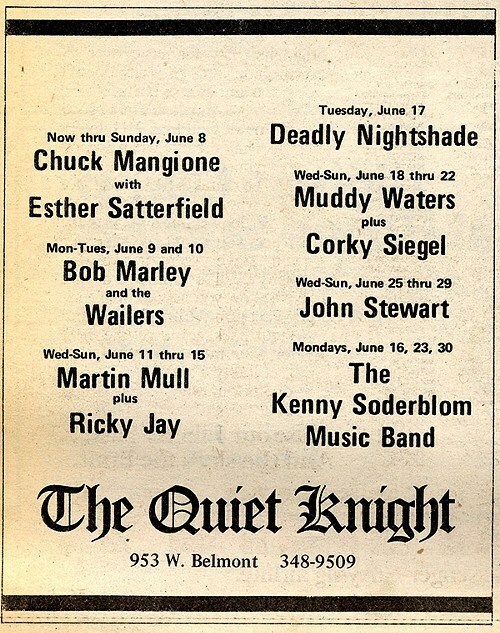 Kris Kristofferson, and Steve Goodman. 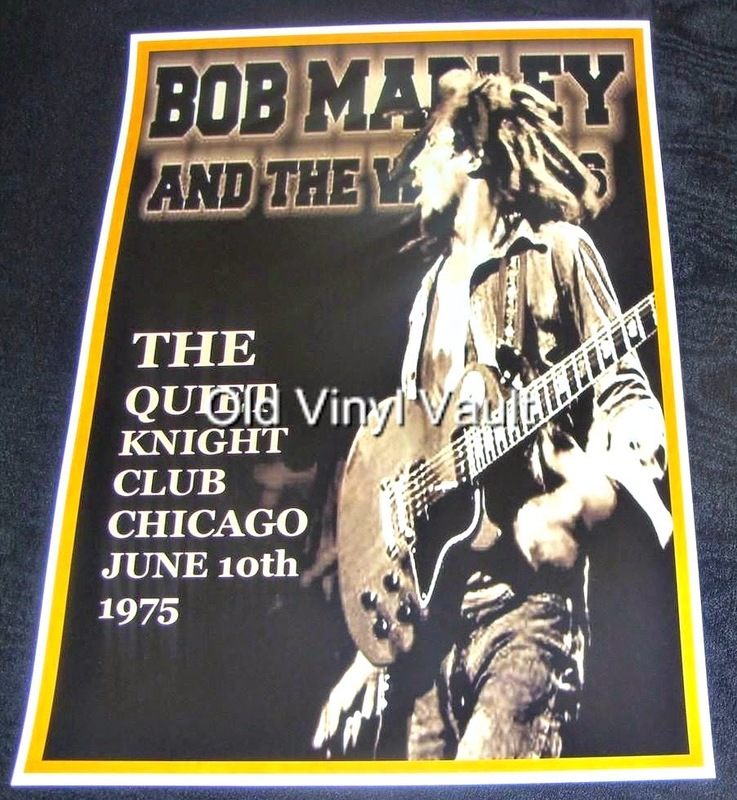 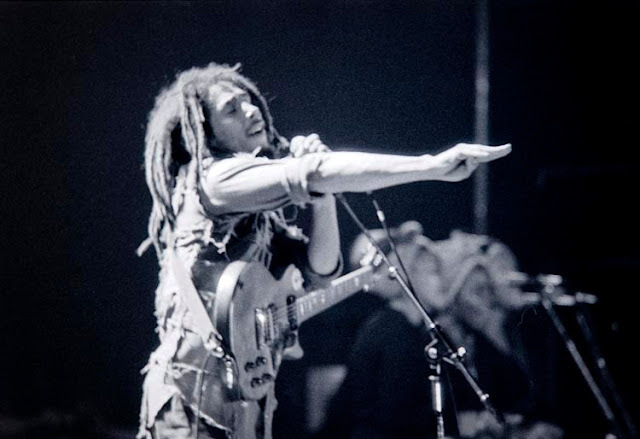 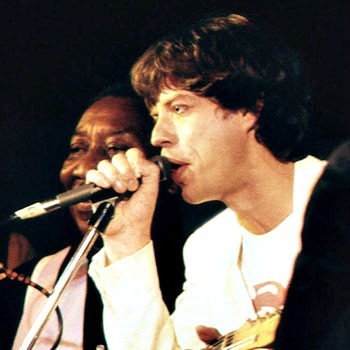 Listen to Bob Marley performance at this location in 1975. 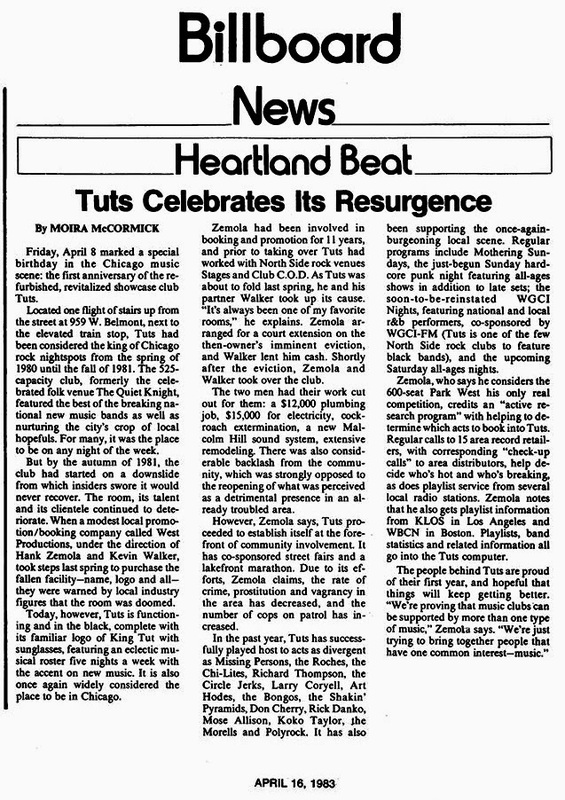 1987 article: The ghosts of the Quiet Knight and Tuts have long since departed the premises. 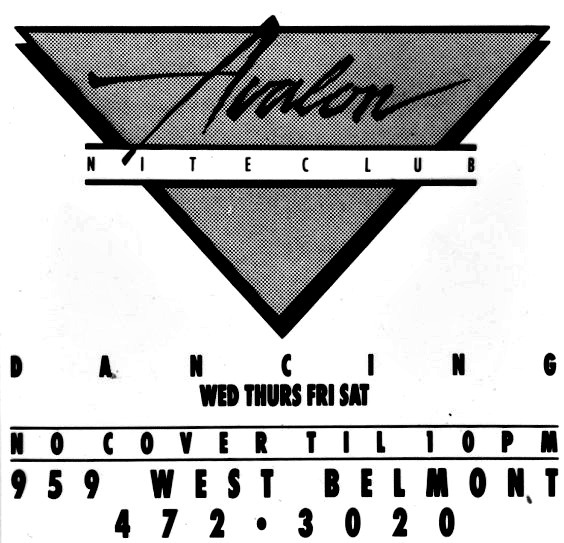 In their wake has arisen a comfortable neighborhood club called Avalon night club. 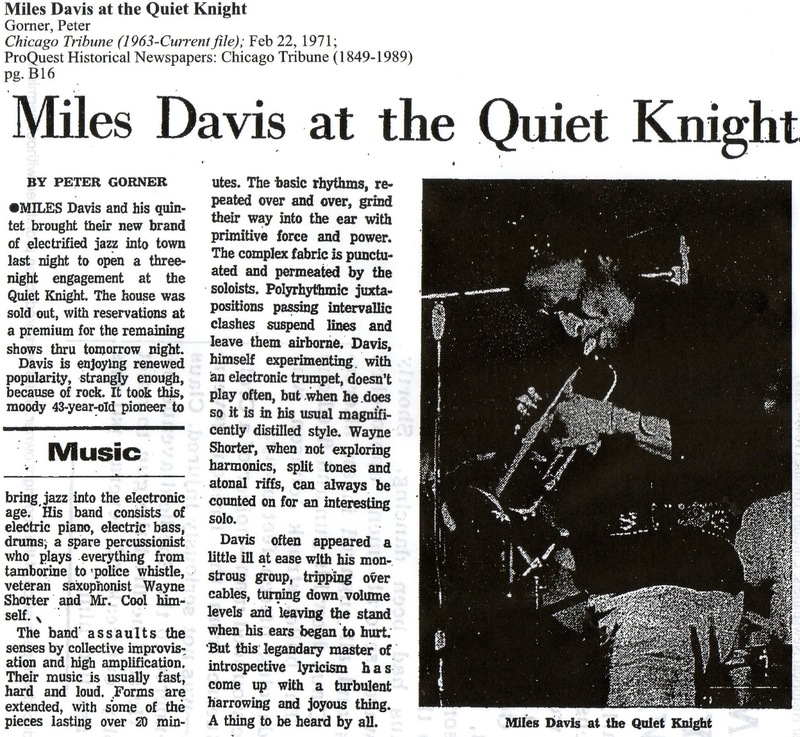 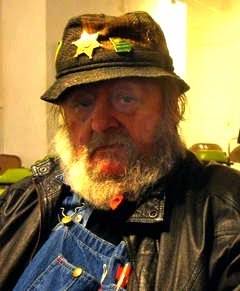 According to Christina Sybil Cary from Forgotten Chicago-Facebook,” It's was The Quiet Knight first then it became Tuts. 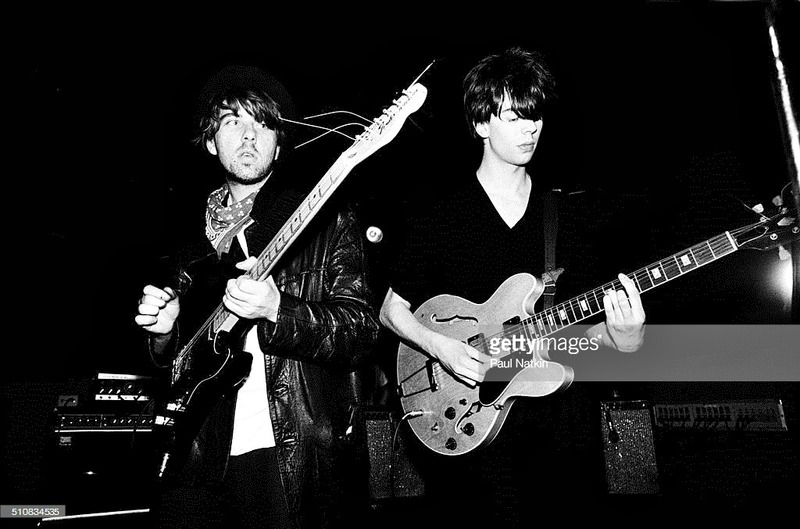 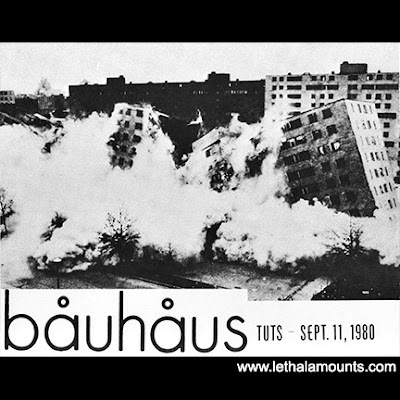 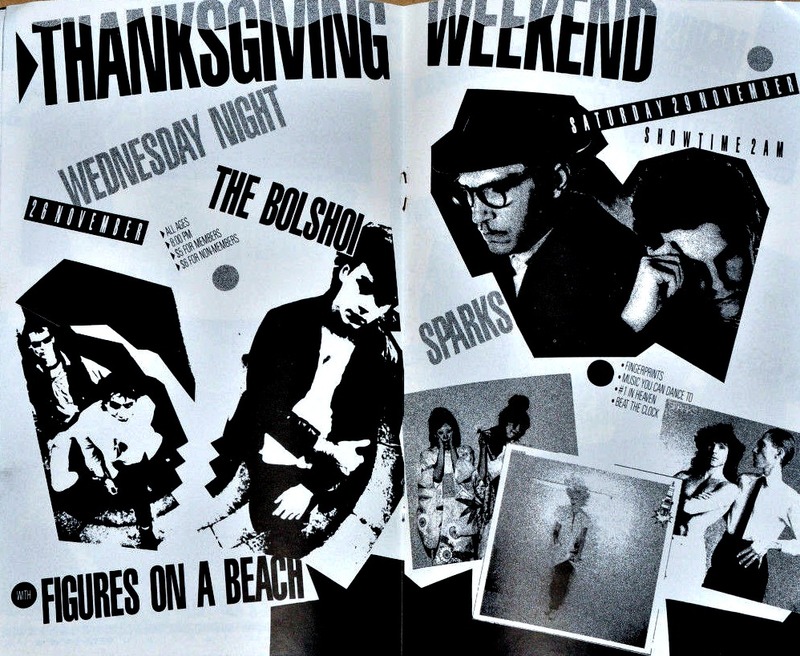 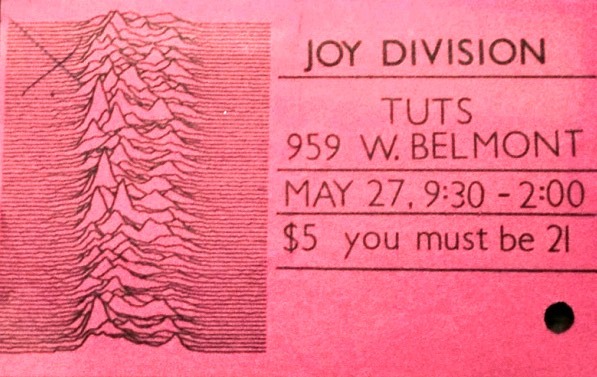 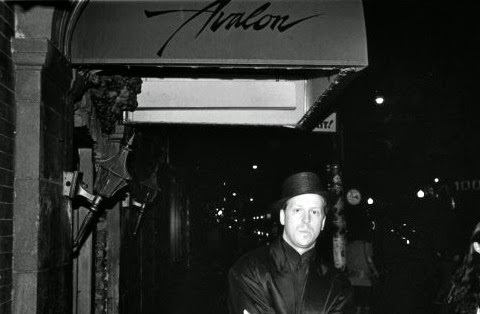 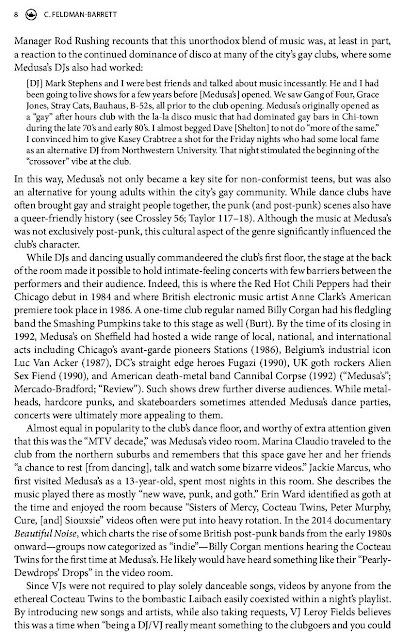 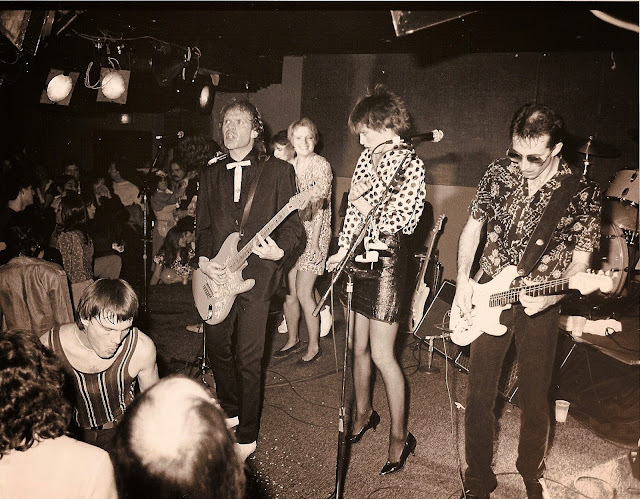 Groups like the Echo & The Bunnymen, The Cramps & Bauhaus were notable bands that played there.The Punk Club played there when the space was called Avalon. 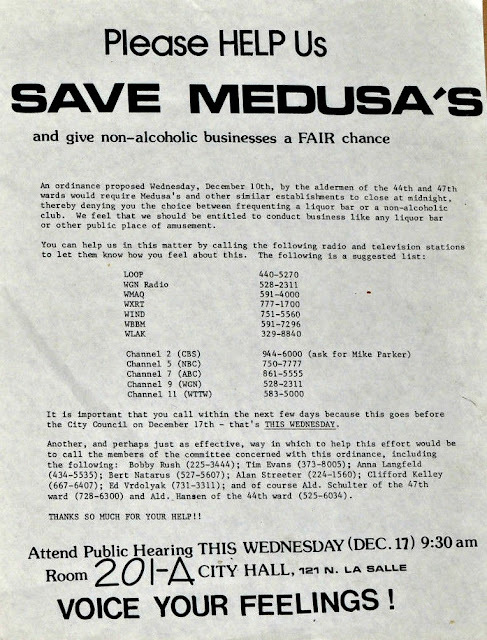 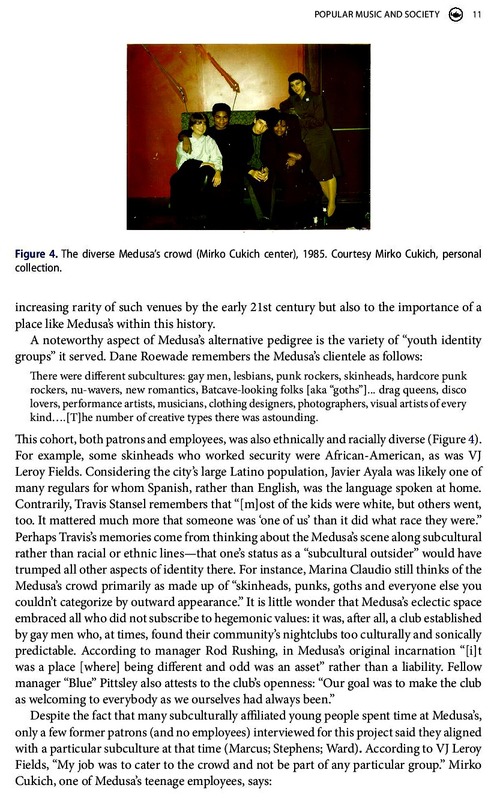 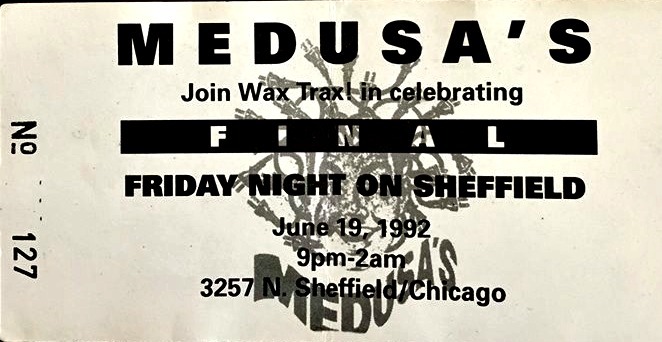 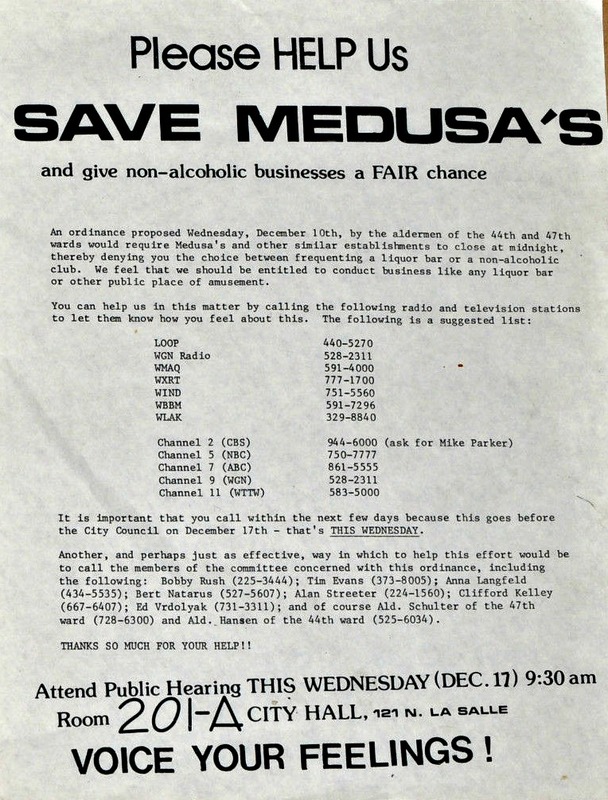 This is Medusa's when it housed the Japanese American Service Committee. 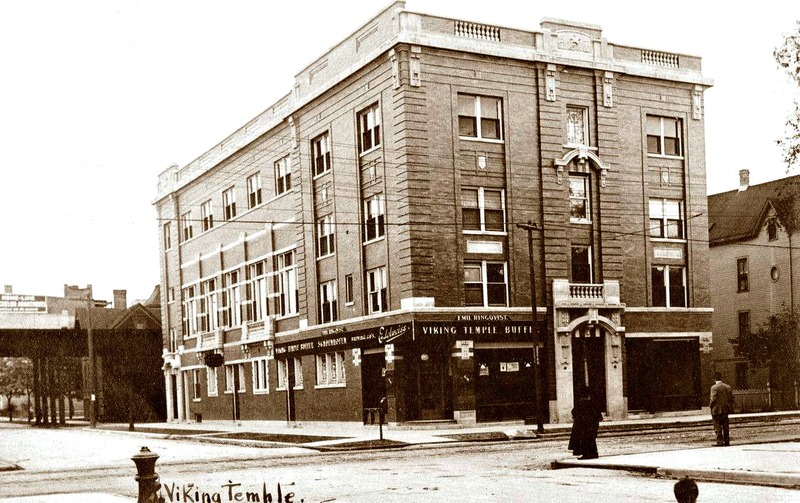 Before that, it was the Viking temple, a Swedish social club according to Matthew Nickerson, author of two books on Lake View. 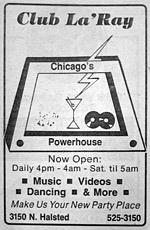 before and after club hours. Read more about the history and the man who created it with this pdf link. 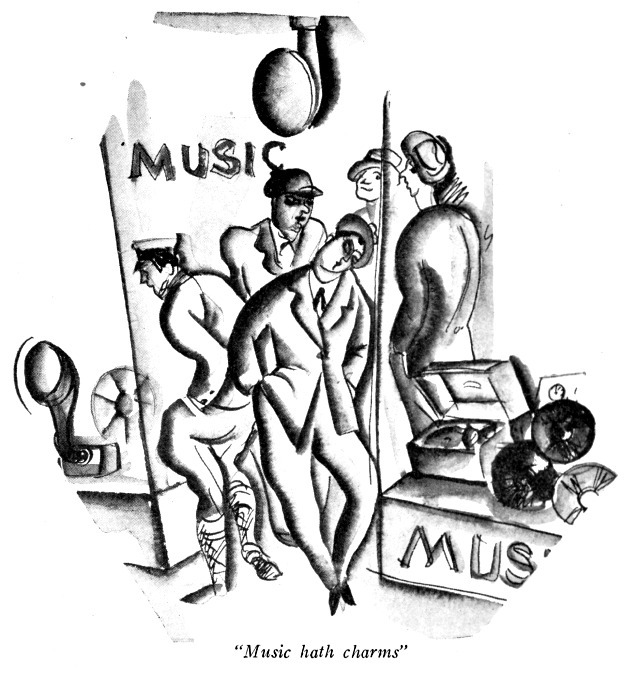 Hear the sights and sounds of the entertainment with YouTube#1 and YouTube#2. 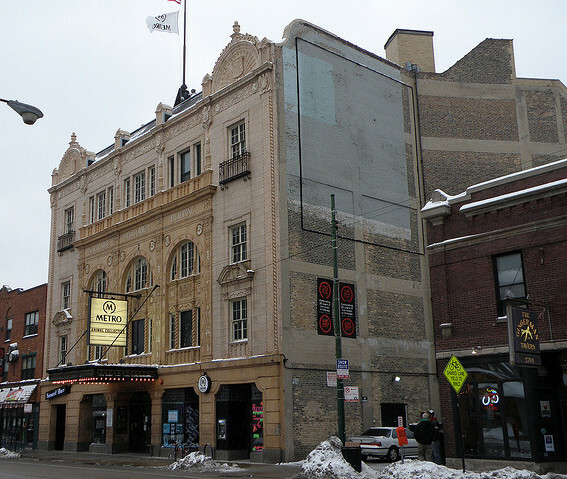 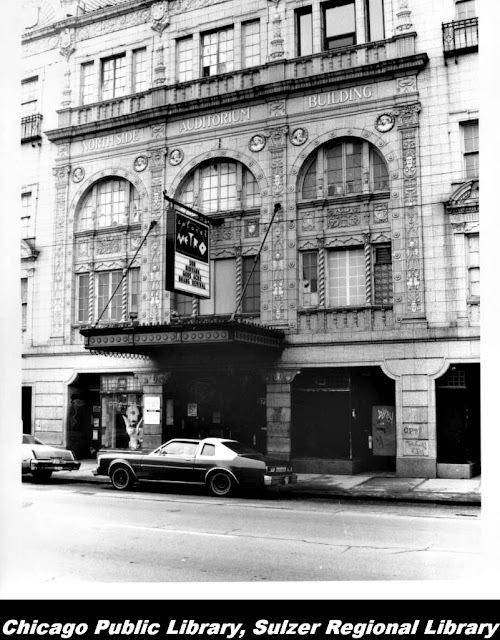 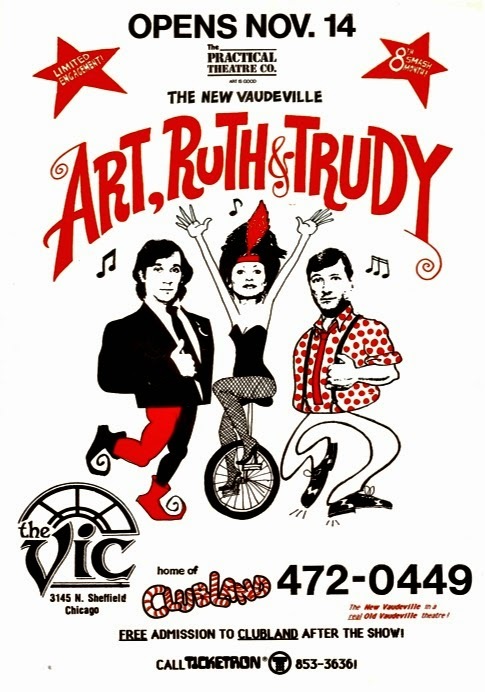 This 'nightclub-within-a-nightclub' opened in 1986 within the Vic Theater. 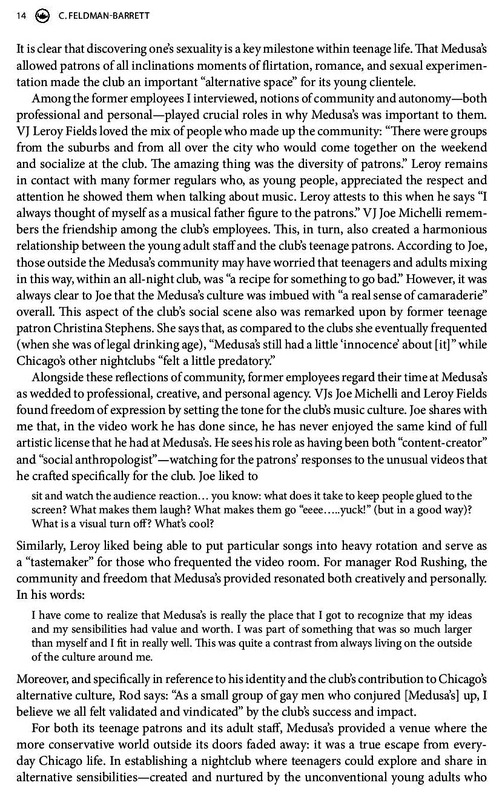 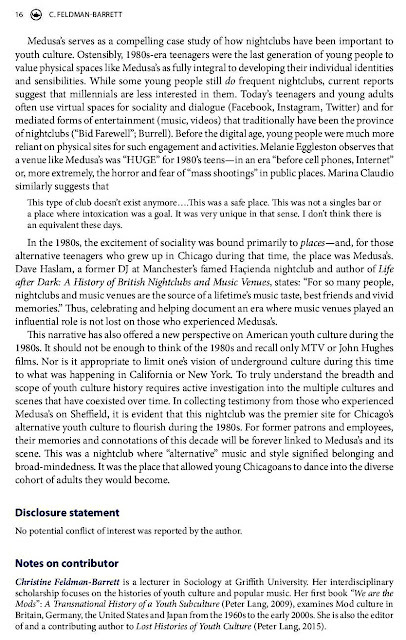 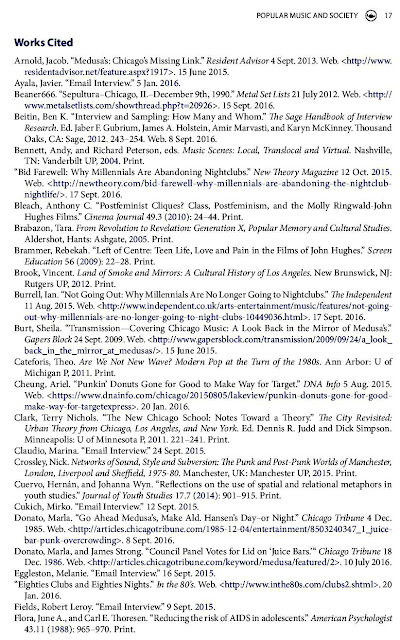 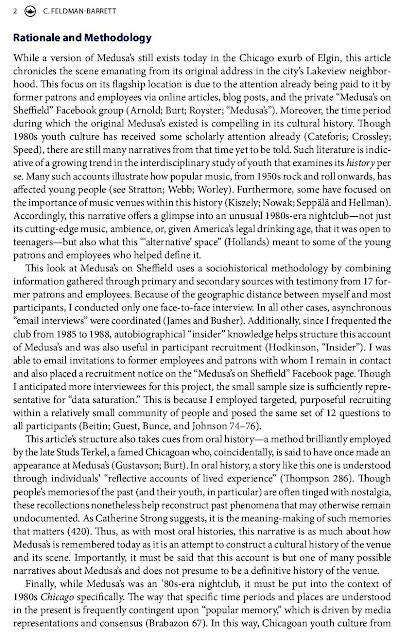 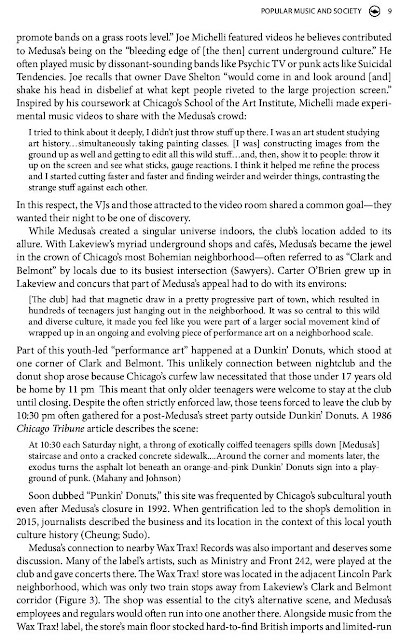 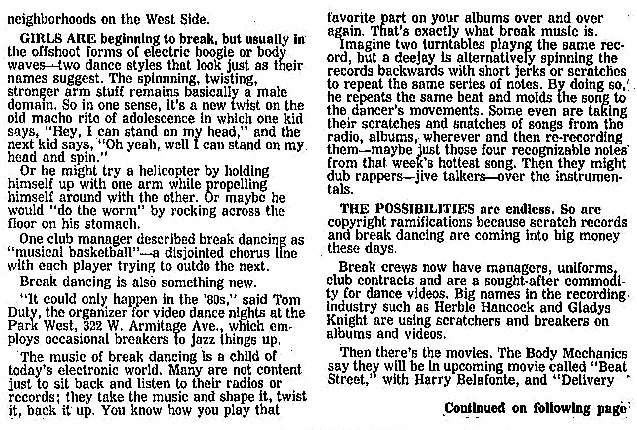 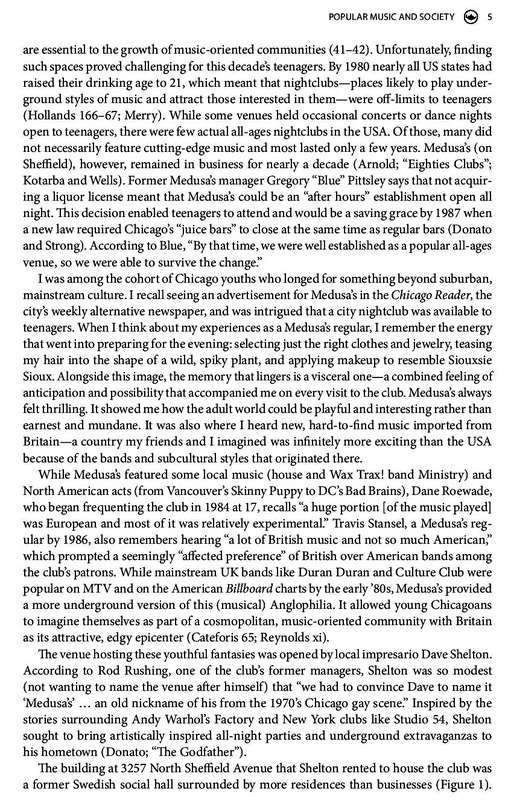 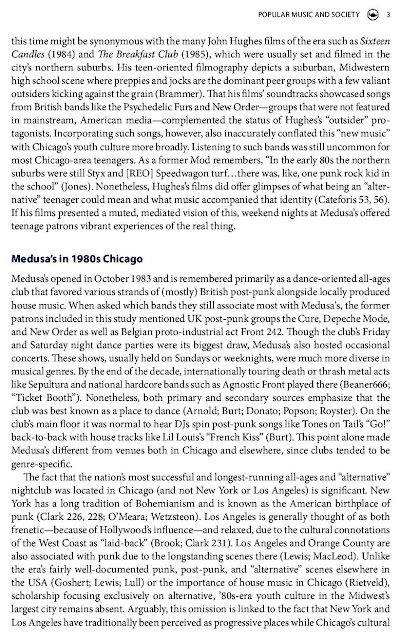 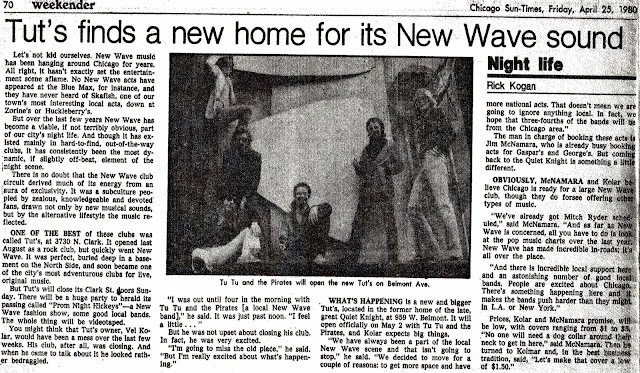 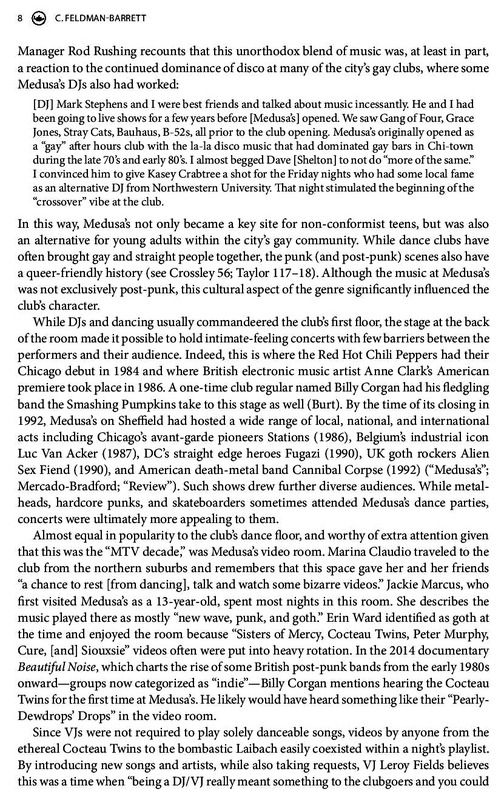 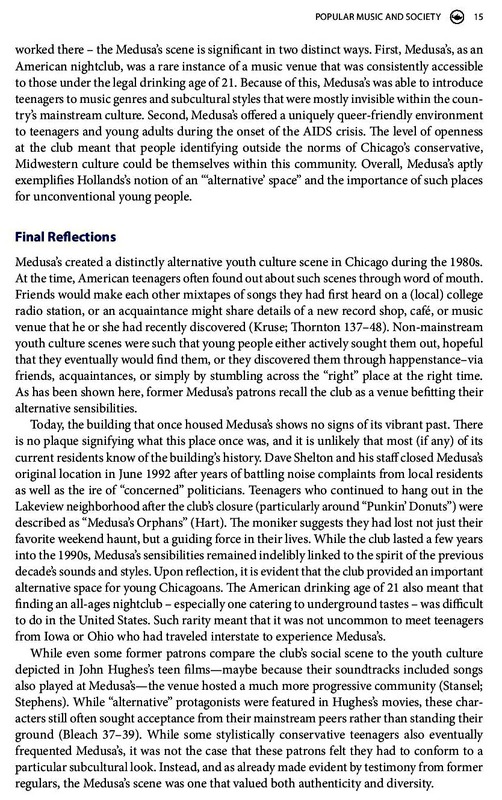 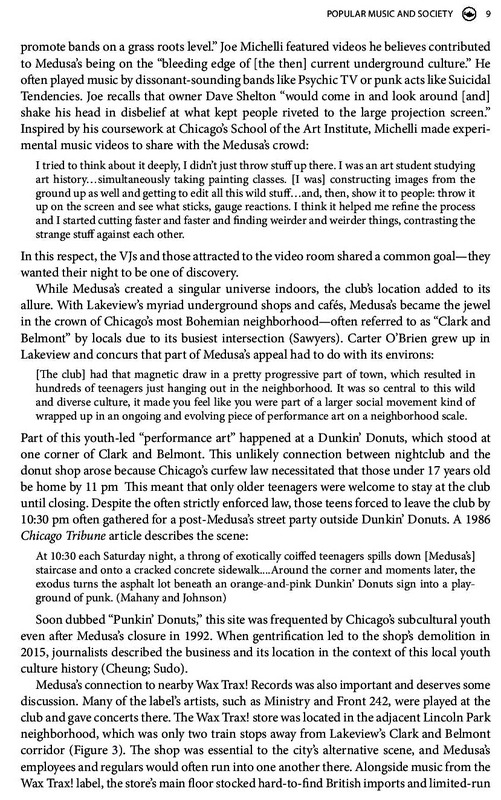 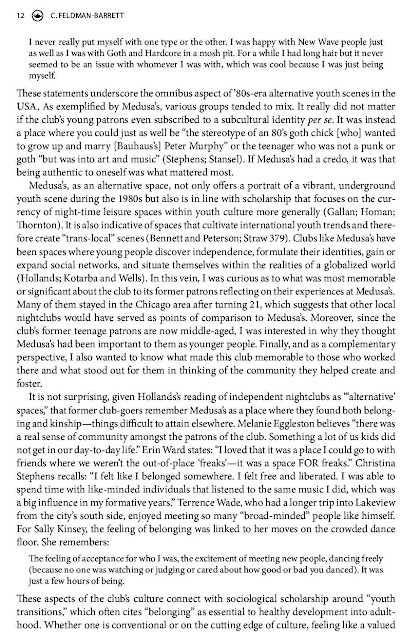 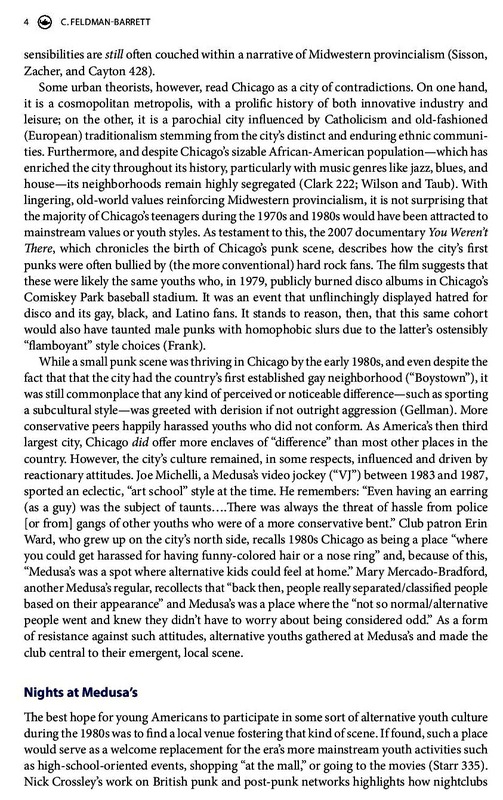 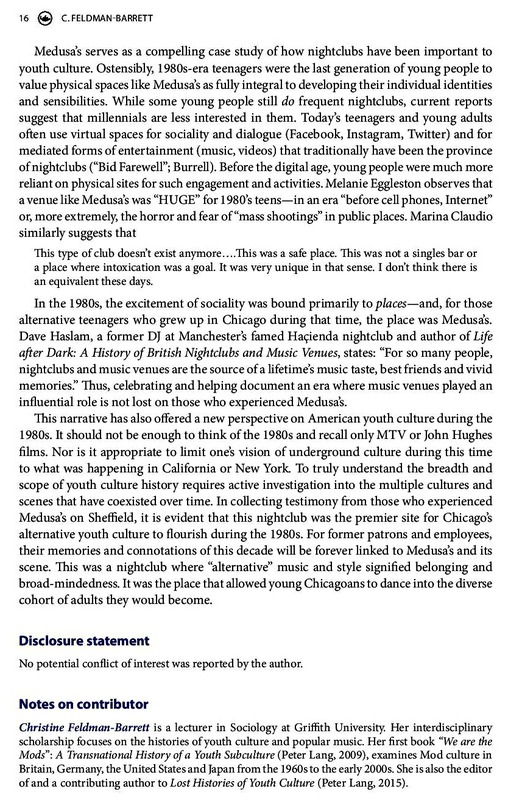 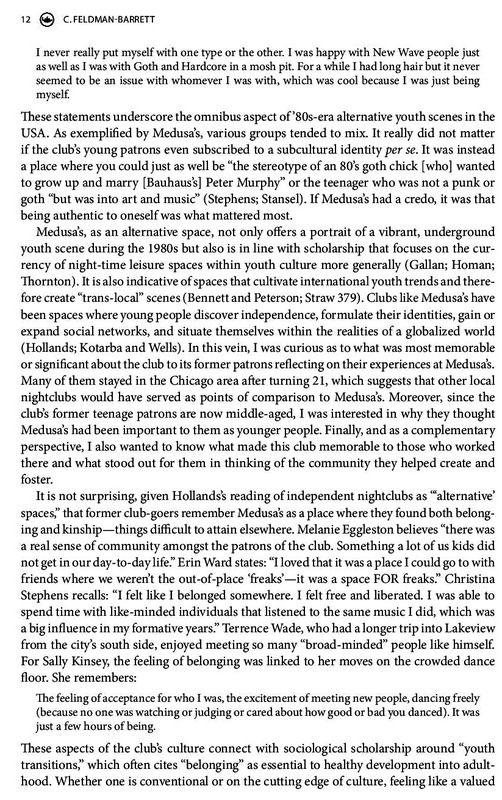 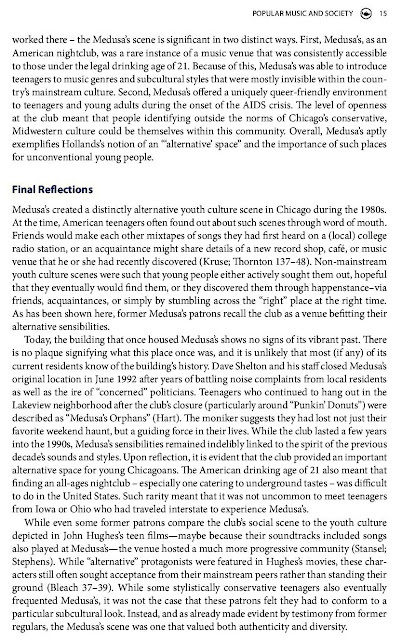 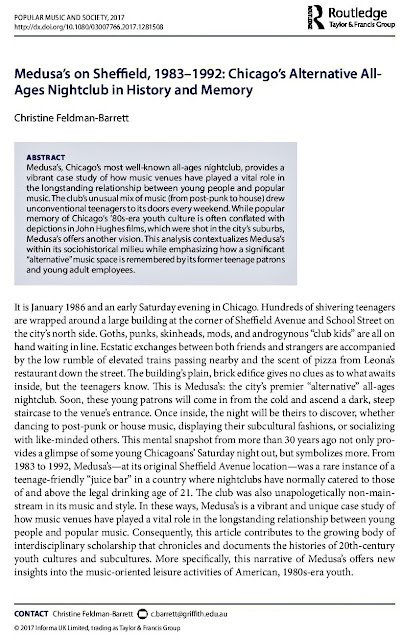 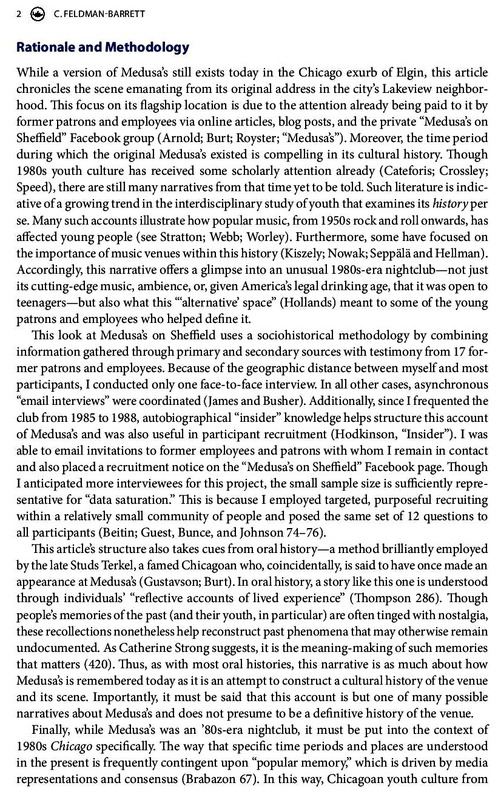 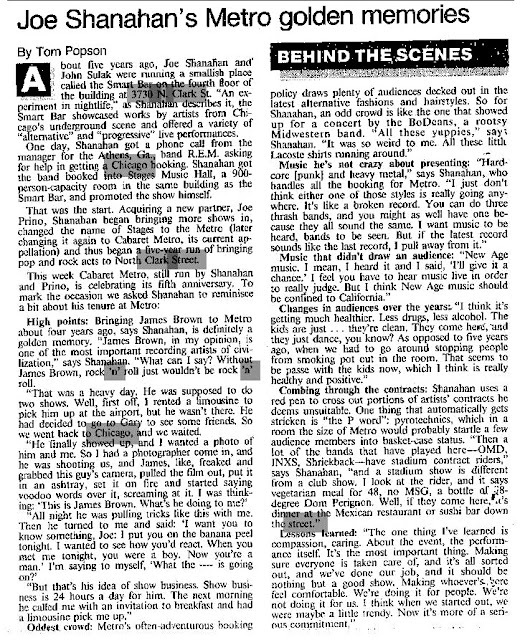 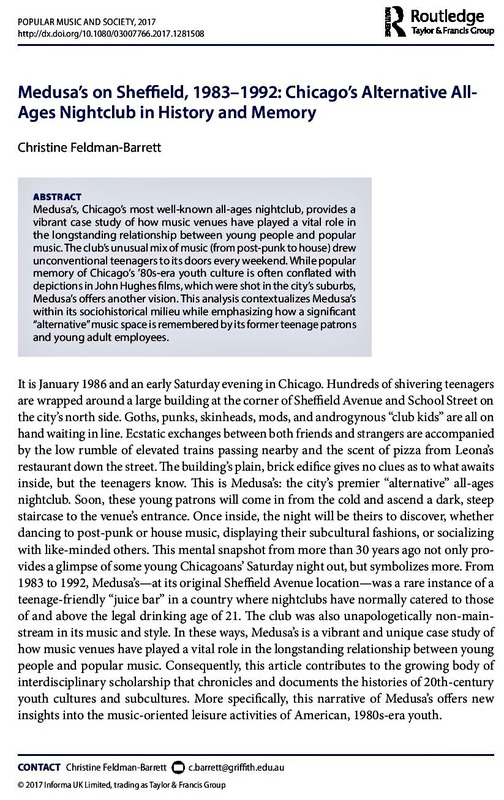 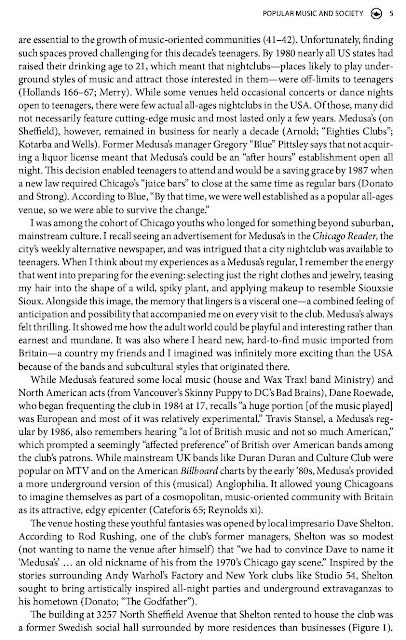 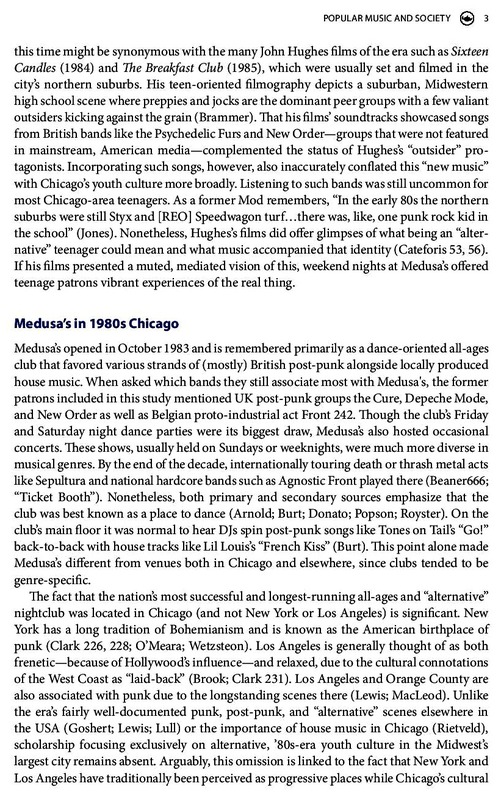 The Chicago Tribune wrote that "If Clubland is just a nightclub, then Earth is a mere ball of dirt." 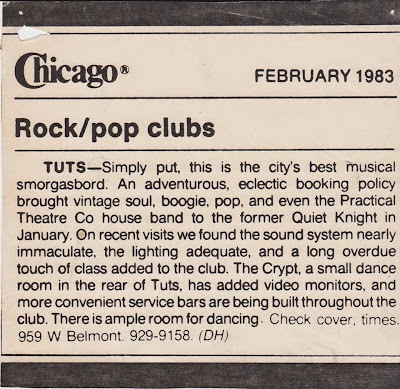 One year later the Trib expounded further. This video dance club had 75 25-inch video screens, one of first to use this type of medium in a massive scale in Chicago. 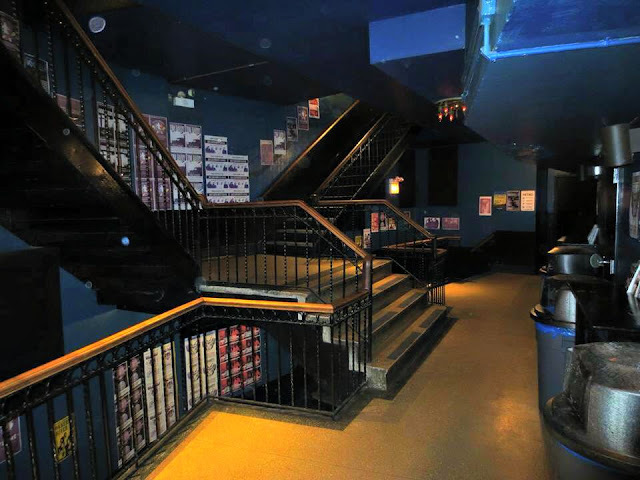 The clubs' focal point was the main stage, used as a dance floor while the upstairs served as the balcony lobby with an additional bar along with two snack areas; one for hot appetizers, one for desserts much like a food/drink bar far away from the downstairs bar. 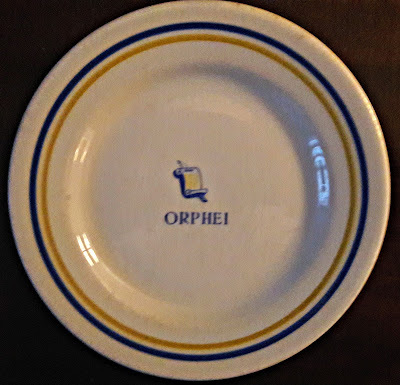 Phil Donahue, and Oprah Winfrey would stop by. 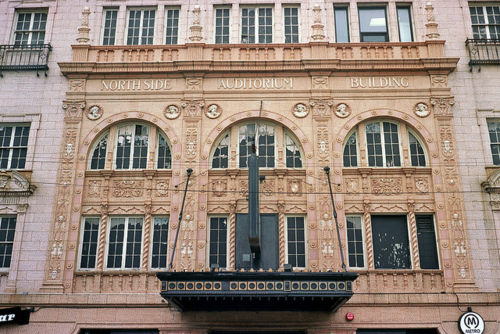 and view more photographs from this theater via Flickr. 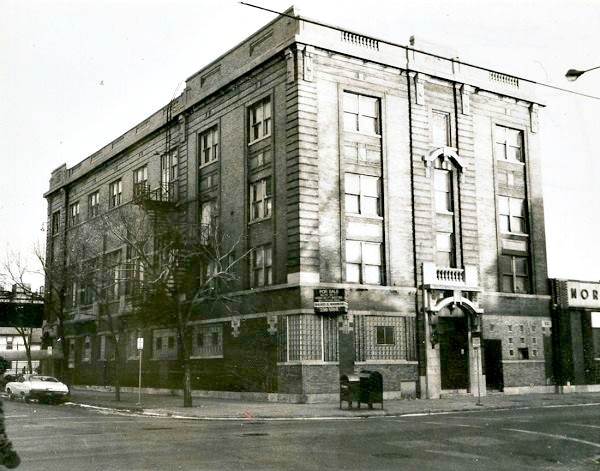 Once located 3152 N Halsted in a Spanish style building that was once one of the first Buick dealership in Chicago; opened in 1986 - the only pic of the building from the 1920's. 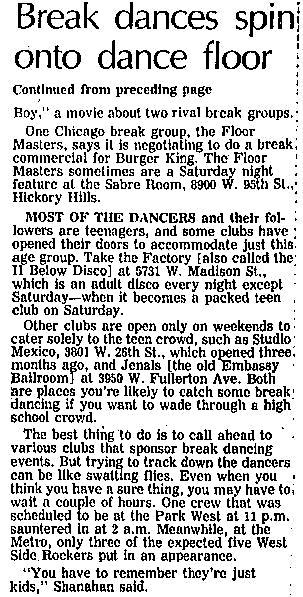 According to former D.J Michael Ezebukwu “Back then Chicago was full of clubs. 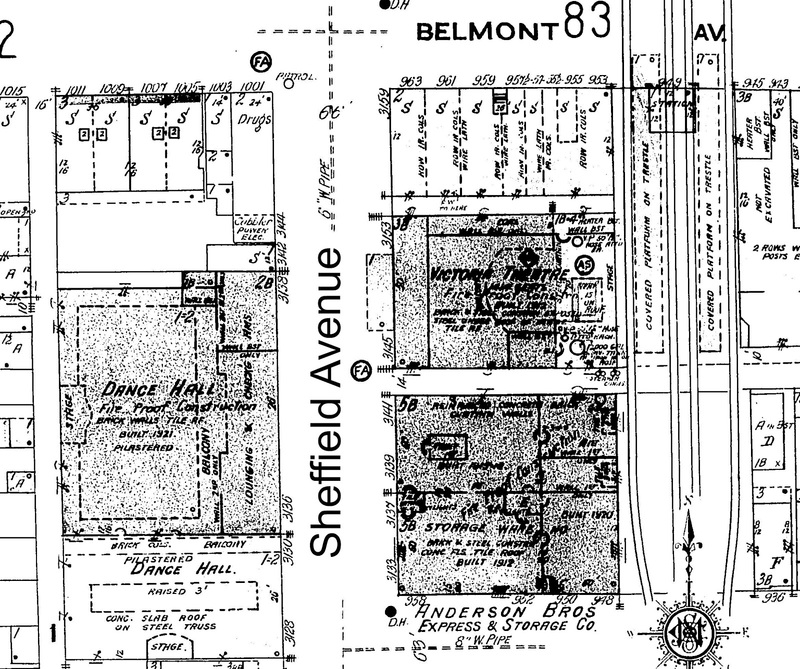 It was Den One; it was the Ritz; there was Le Pub, Broadway Limited, & Blinkers. 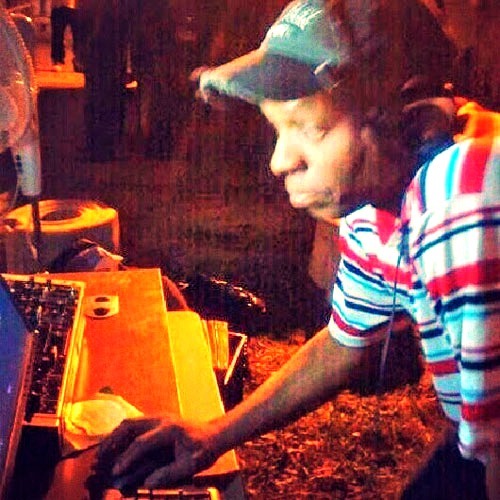 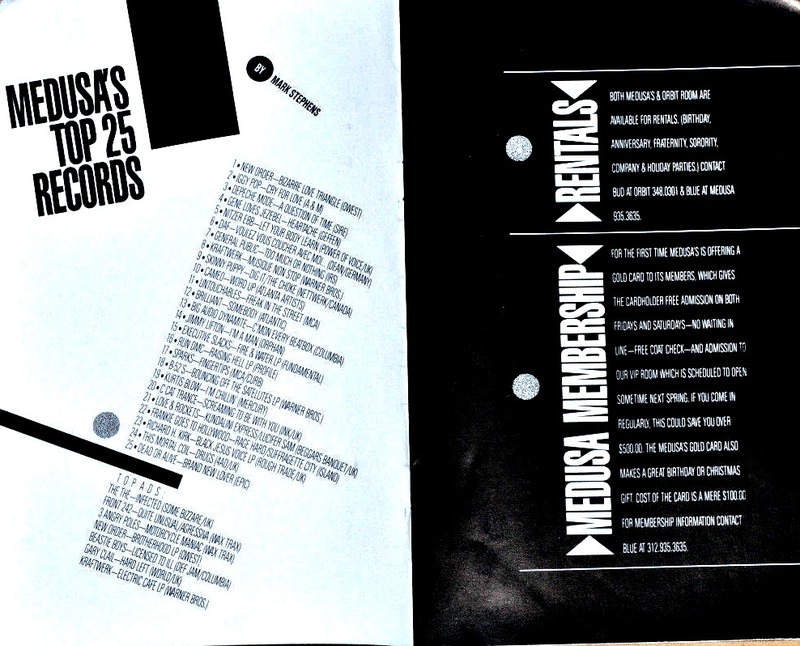 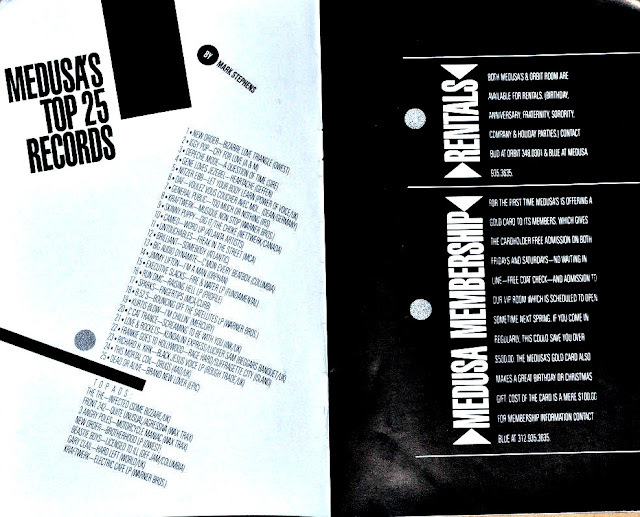 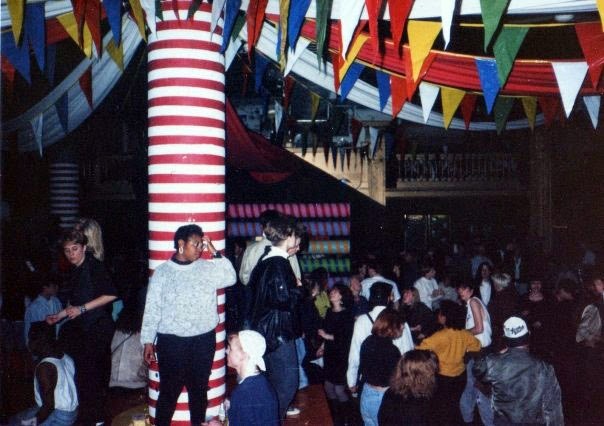 For true house music, Club LaRay was a hot ticket. 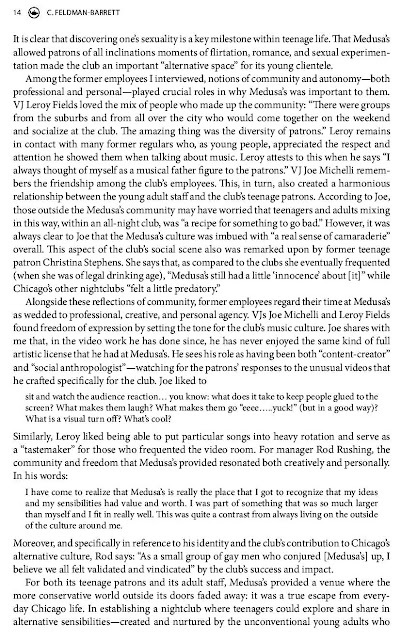 However, it was common for us to sit around and complain about what LaRay could do better. 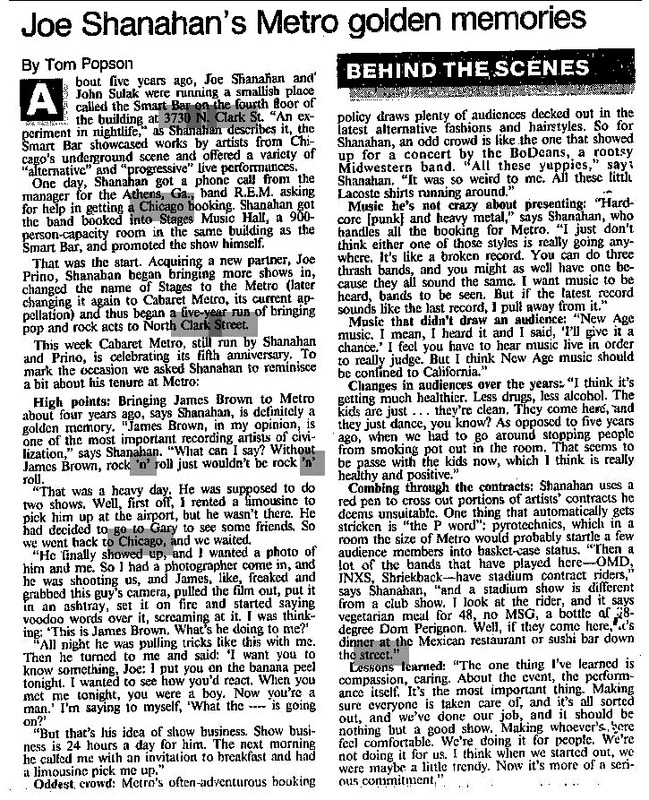 In retrospect, he did the best with what he had which, considering the clientele was mostly black, gay men, was impressive. 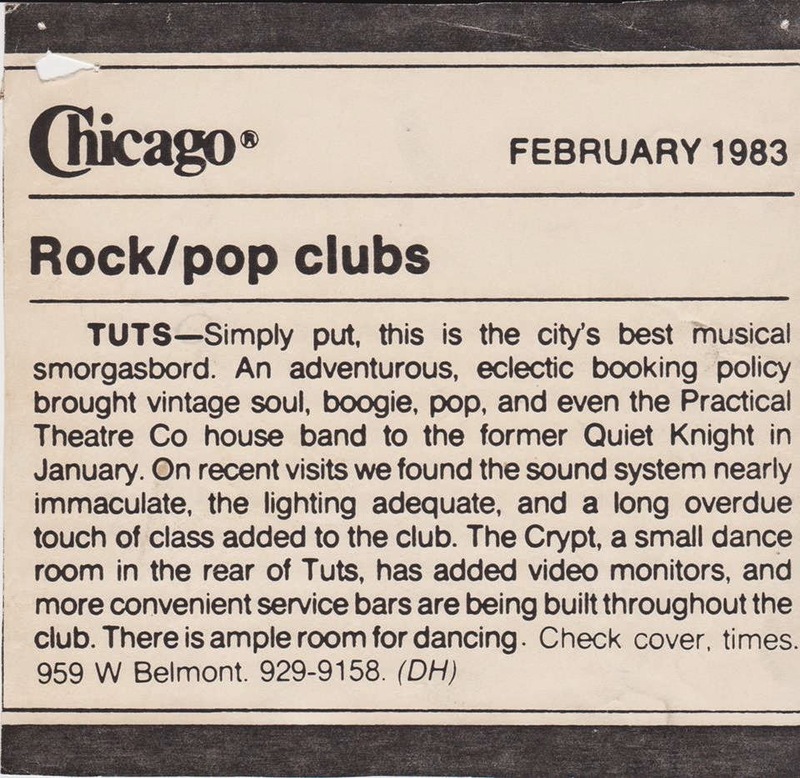 That dynamic doesn’t even exist today in Chicago. 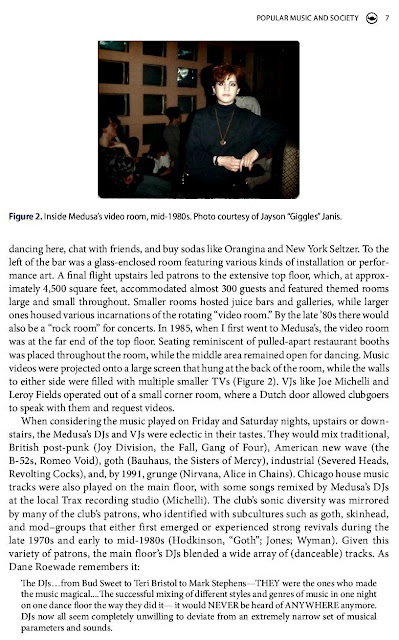 There was often a healthy helping of women, straight folks, and minor celebrities in attendance, on any given night. 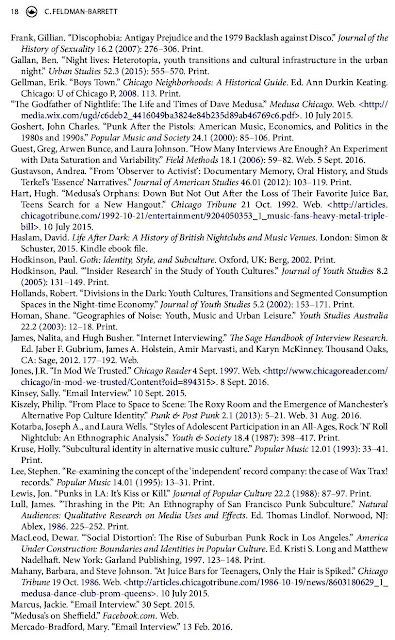 - Read more from the title link above. 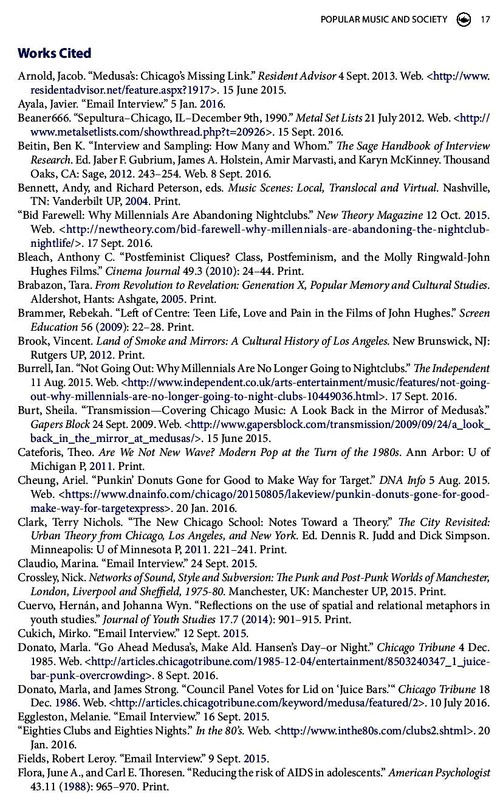 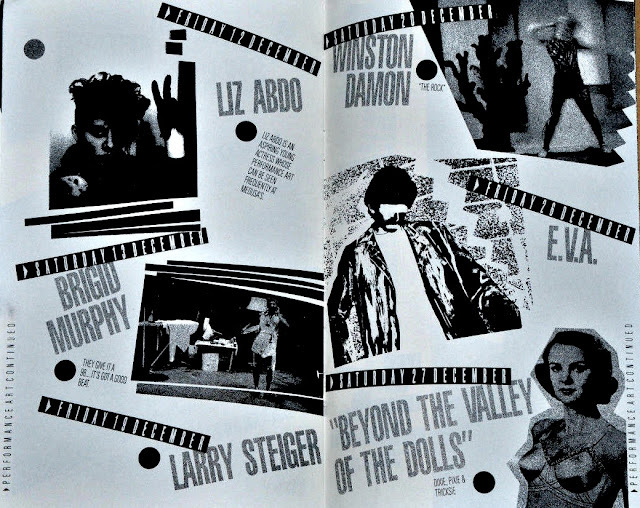 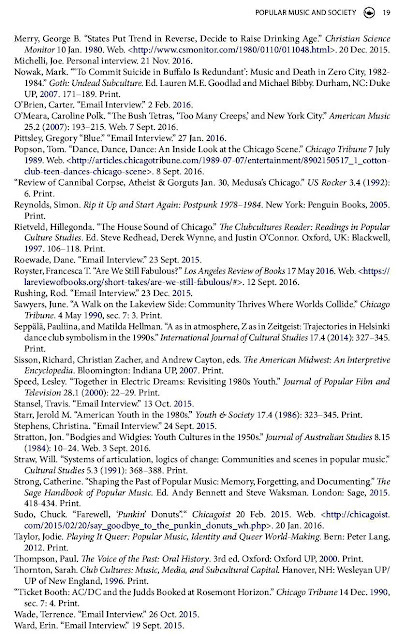 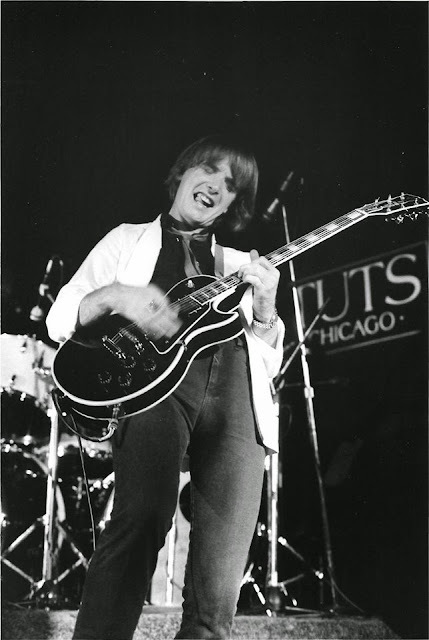 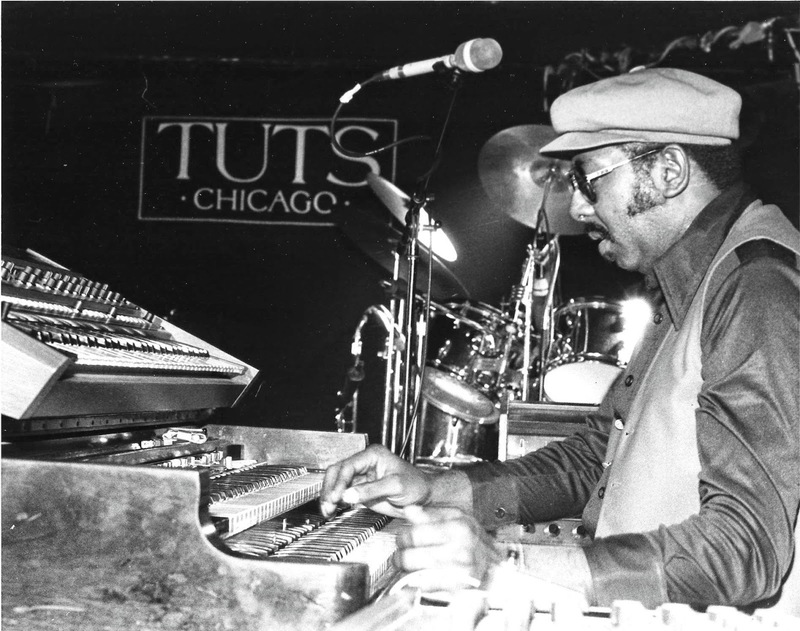 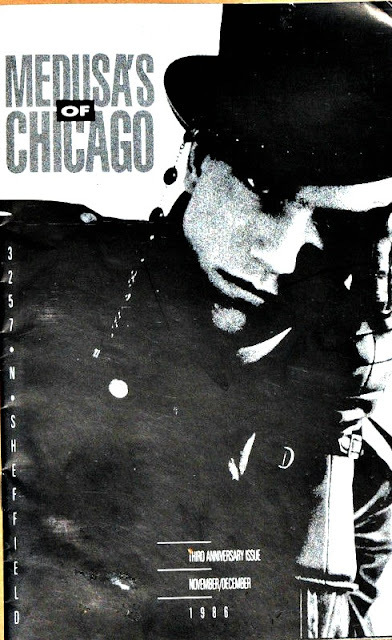 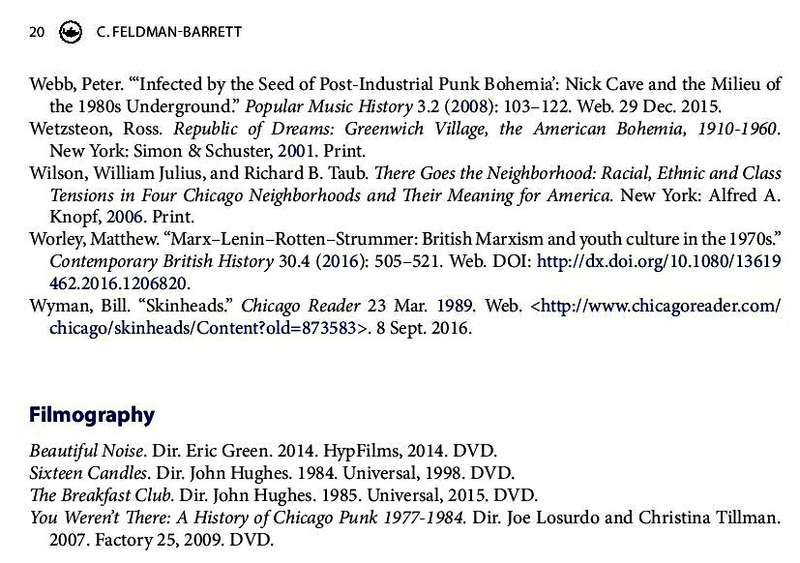 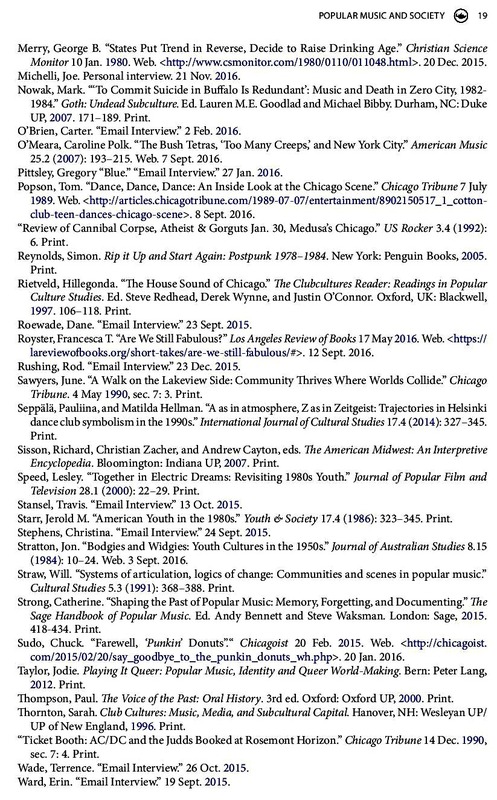 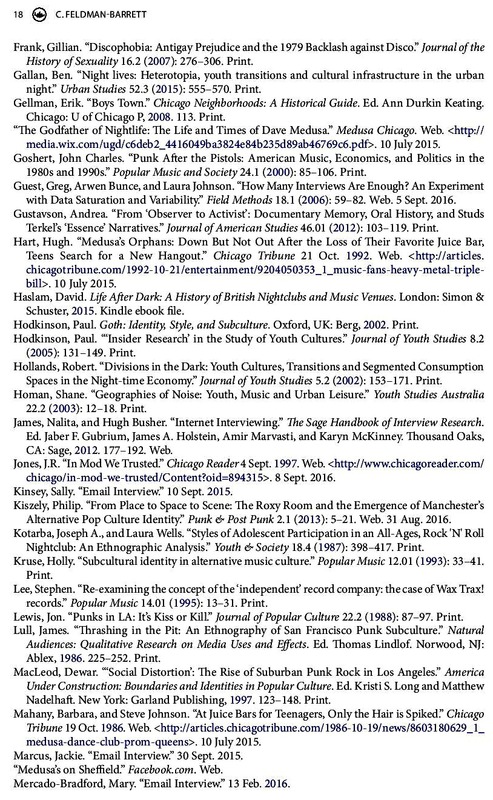 There is a Link Studio Archive posted on Explore Chicago Collection of performances from 1978-1990. 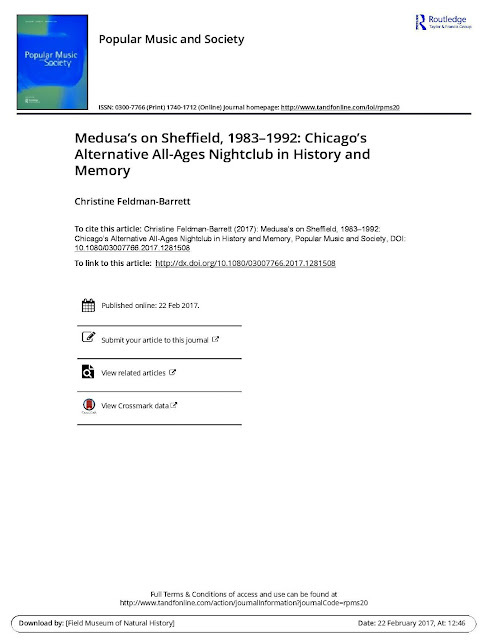 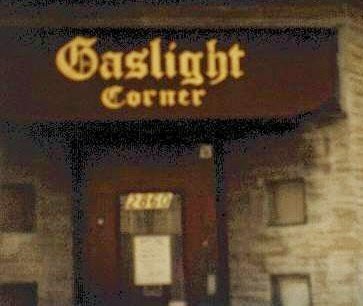 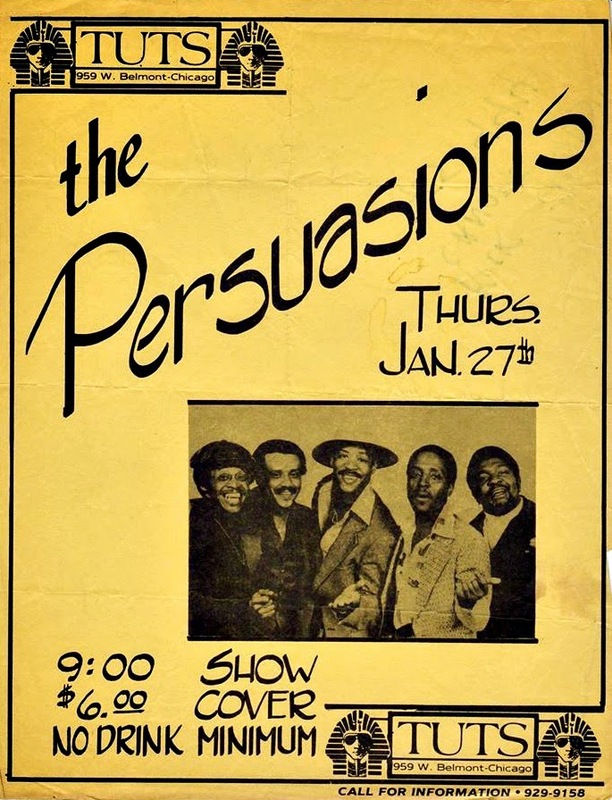 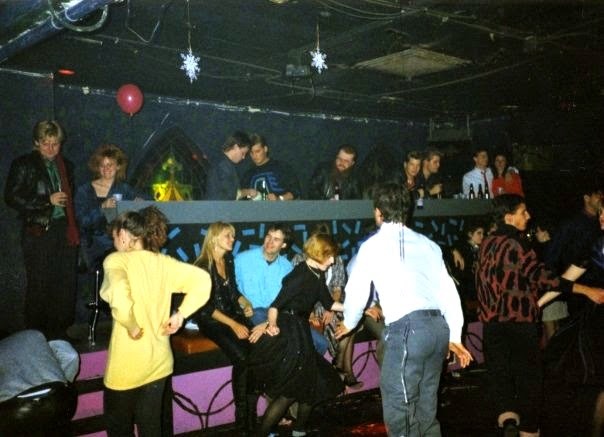 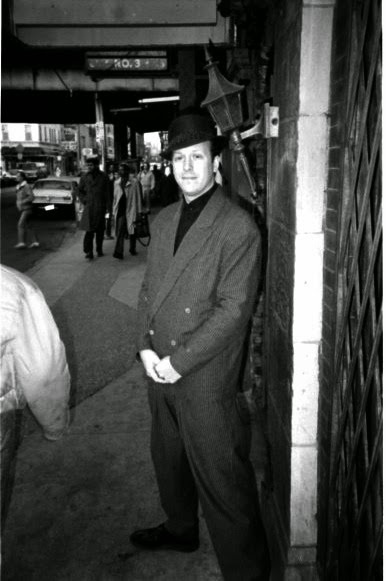 This so-called sophisticated club (click on page link) was established in 1982 and was once located at 2934 N. Sheffield Avenue and currently no longer in the hood. 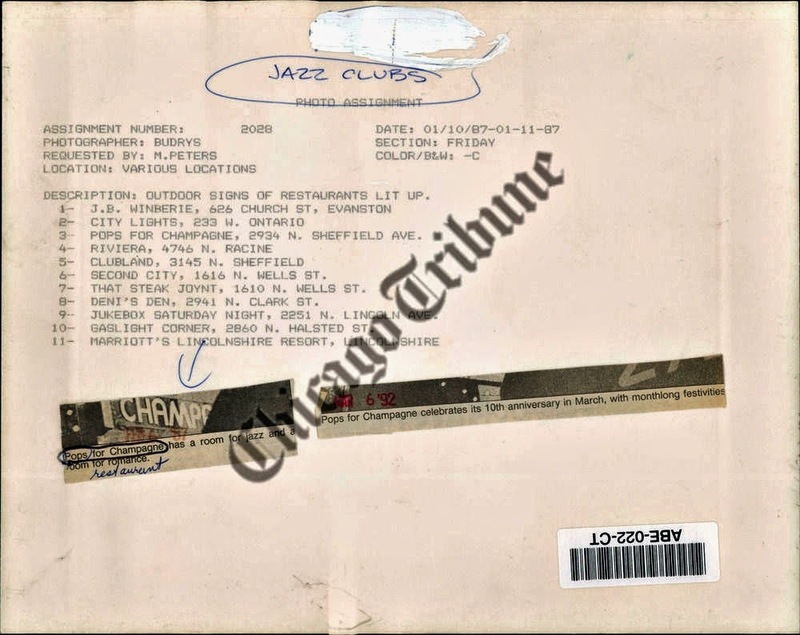 According to past advertisements for various sources this establishment at this location offered "hundreds kind of champagnes" to its live-jazz loving patrons. 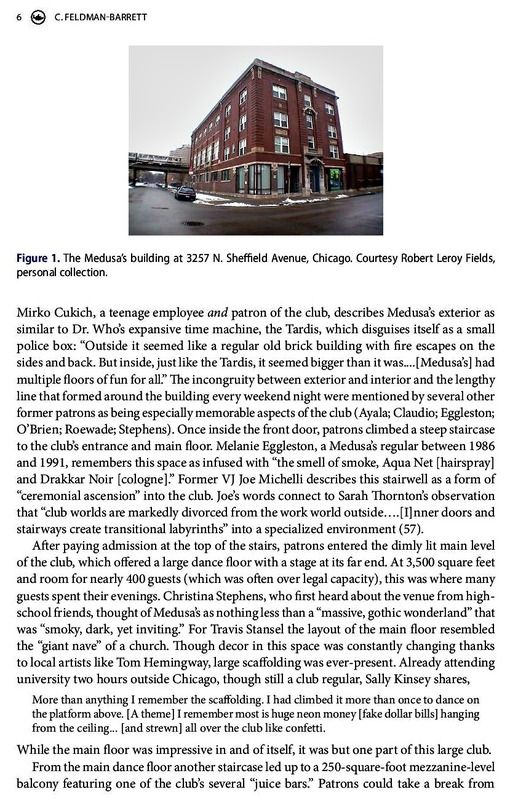 I wish I had some interior photos - just say'in. 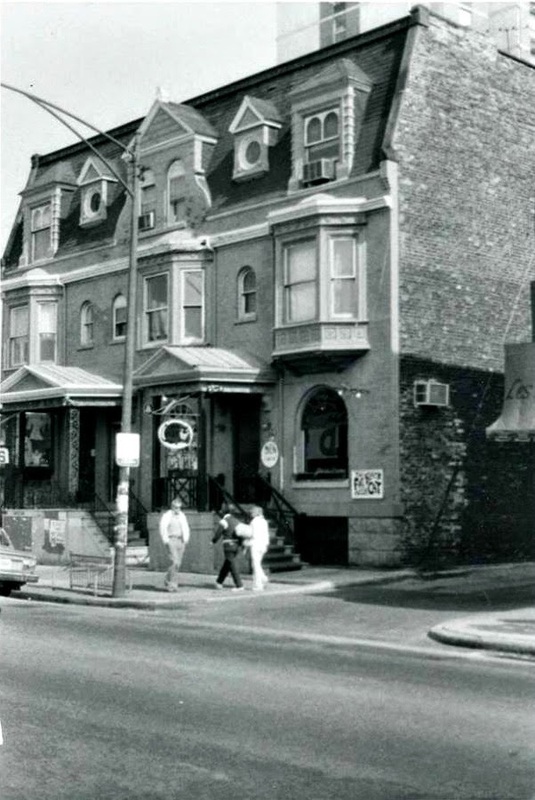 Pops also owned Starbar, a bar aimed at a younger crowd;a cheaper alternative to Pops. 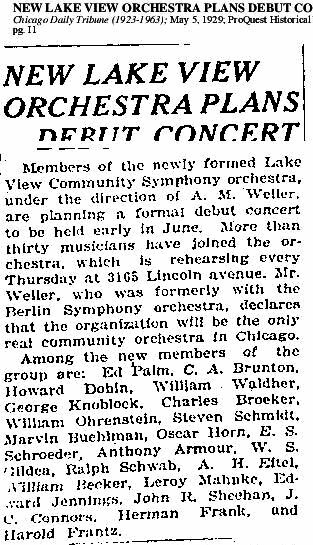 Lakeview Orchestra is Chicago's newest community orchestra and has been hailed for 'committed and energetic performances' according to Chicago Classic Review. 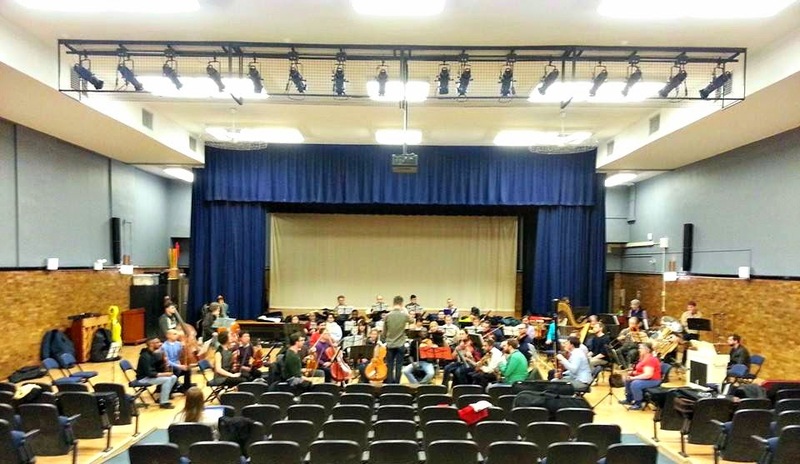 The goals of this organization are for more concerts and more brainstorming in methods to convert more people to classical music. 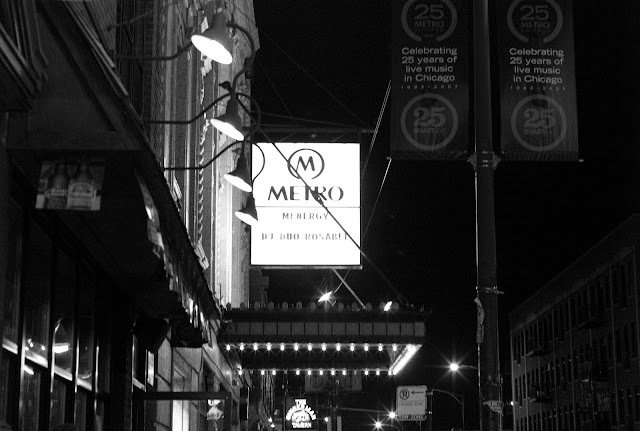 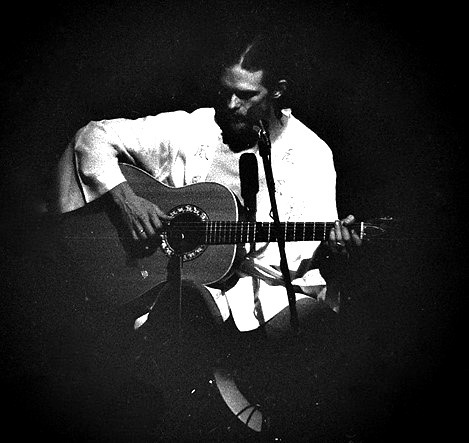 According to a Classical MPR contributor "Even though I have played hundreds and hundreds of concerts, there are few times I remember being overcome with emotion". 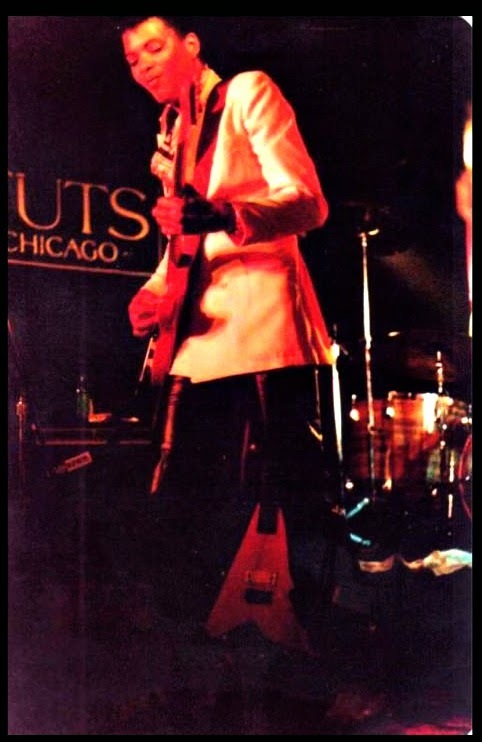 They have a presence on Facebook! 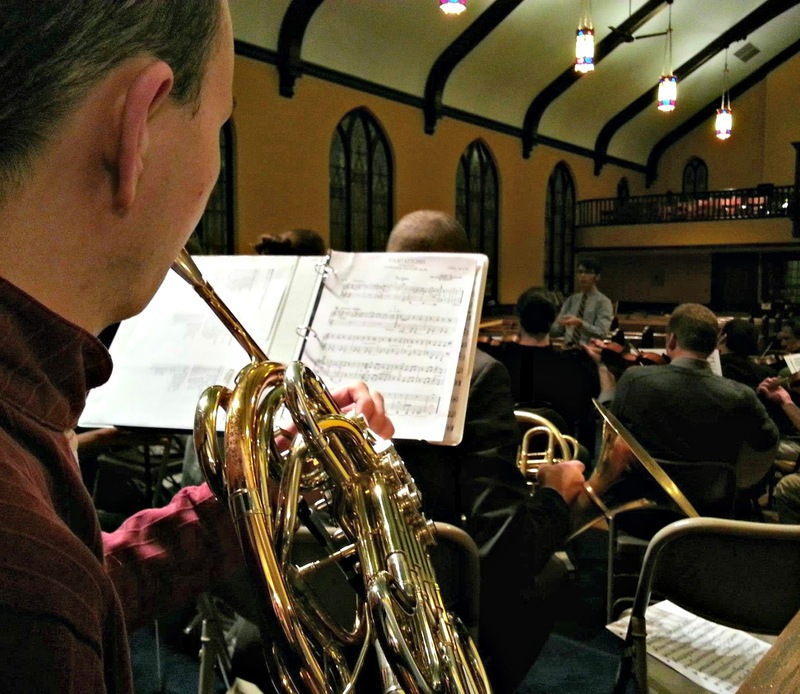 also photos from their first concert at Holy Trinity Church.